Here are all the entries for Aspiring Bakers #8 Bread Seduction, listed in the order of the date submitted. 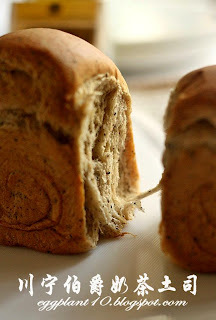 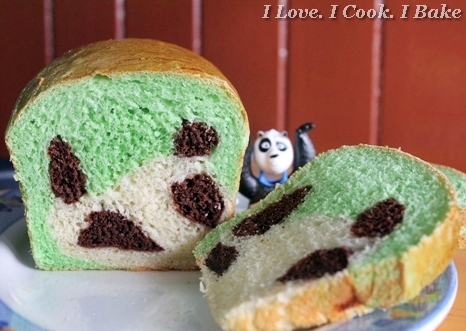 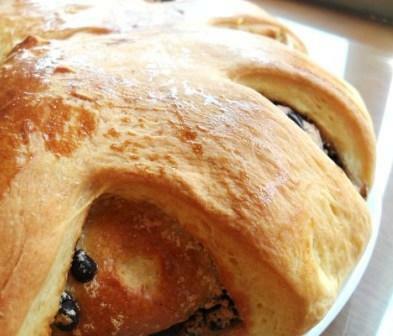 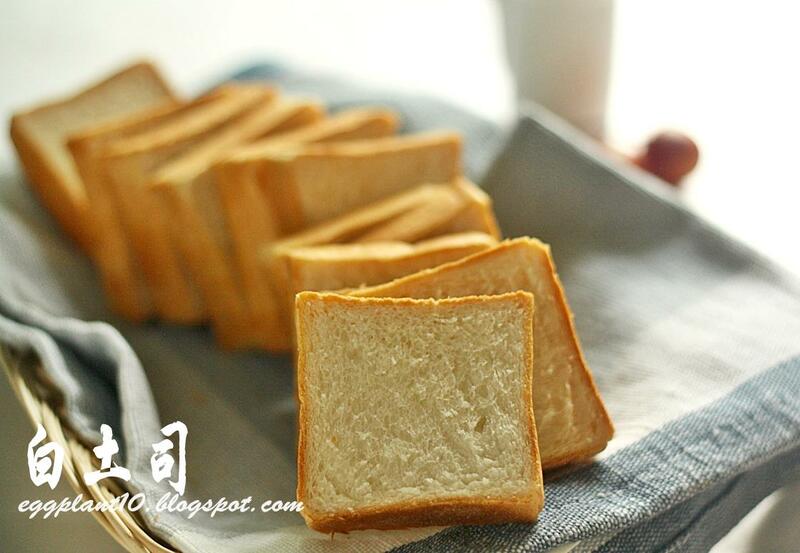 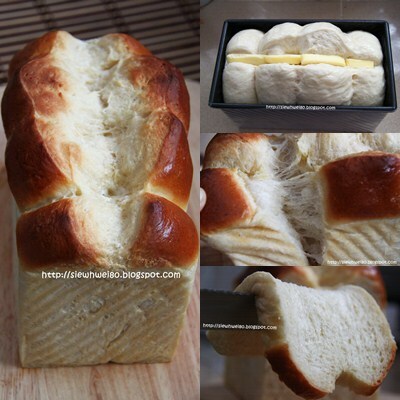 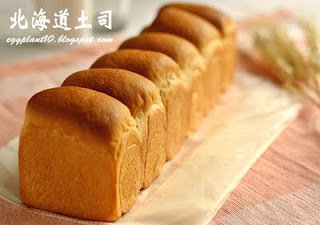 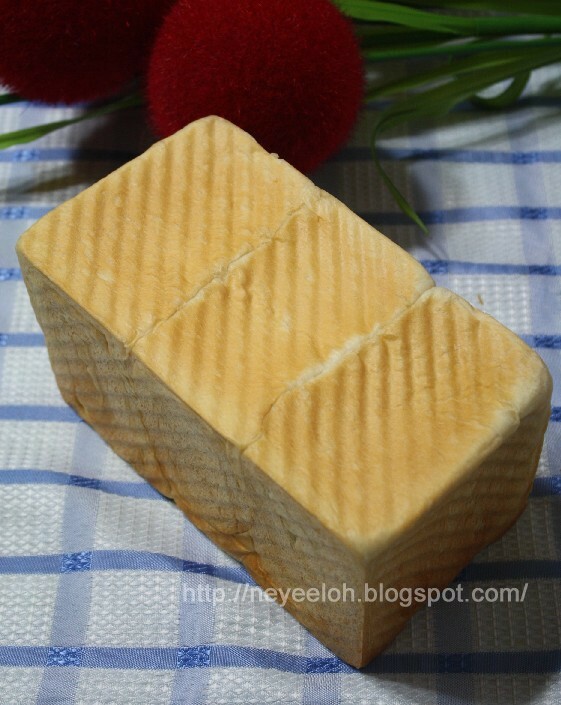 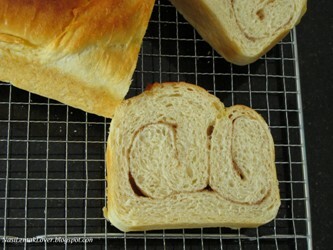 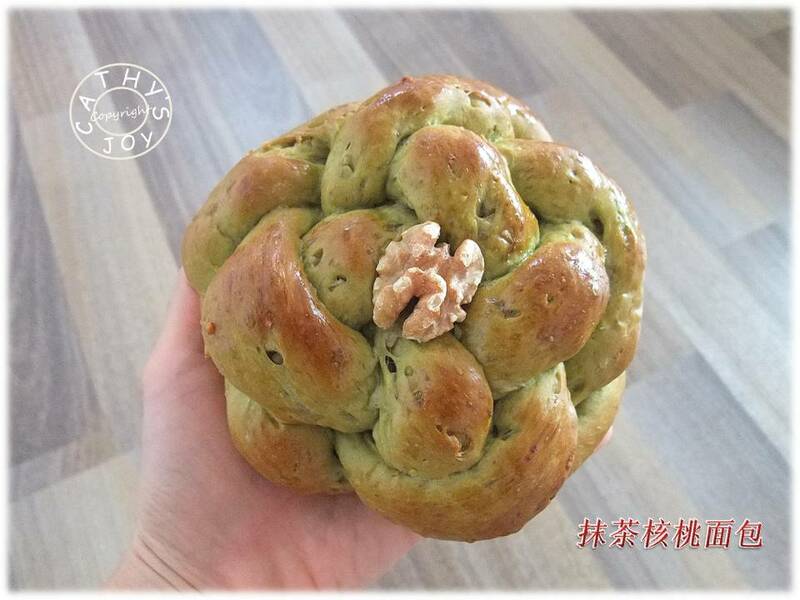 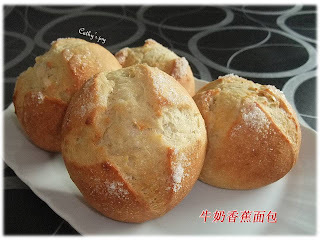 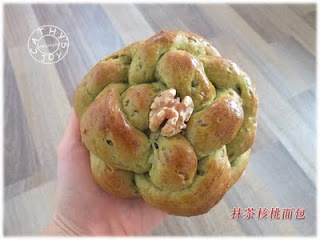 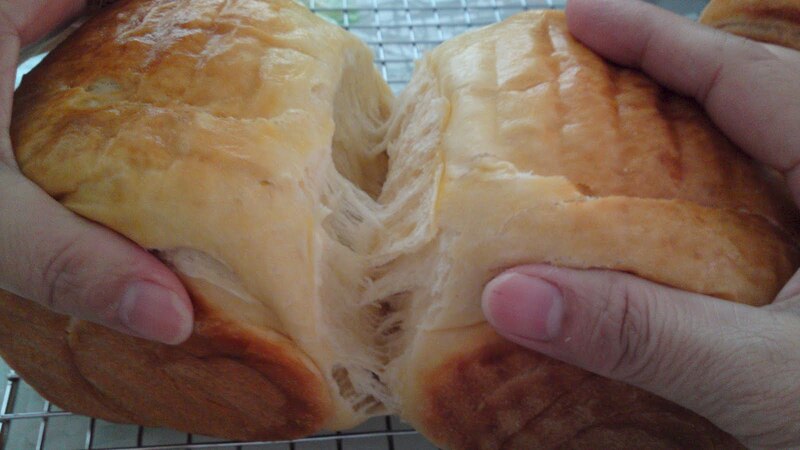 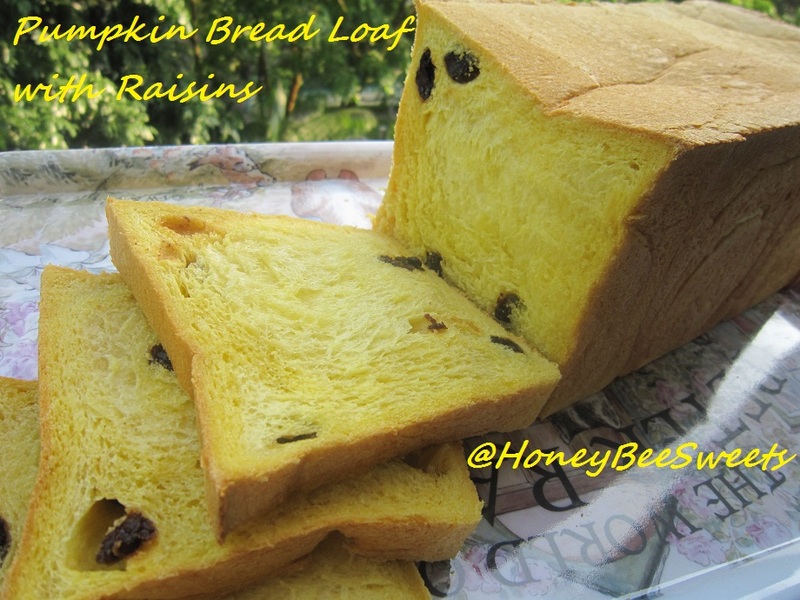 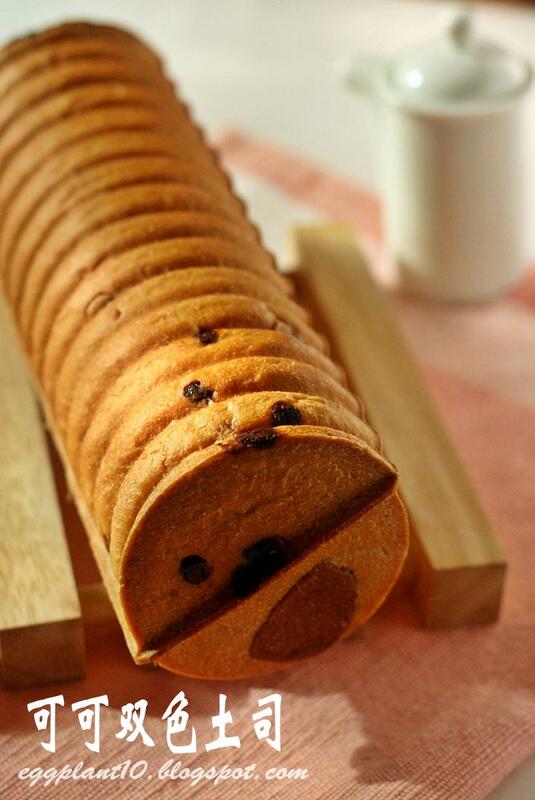 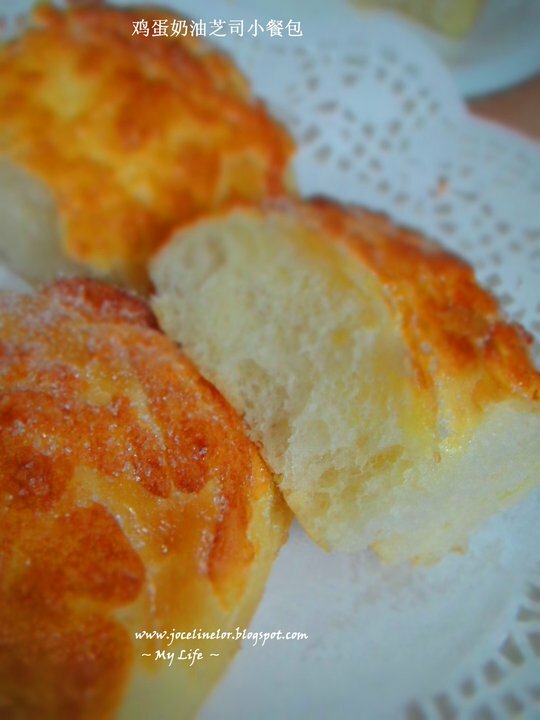 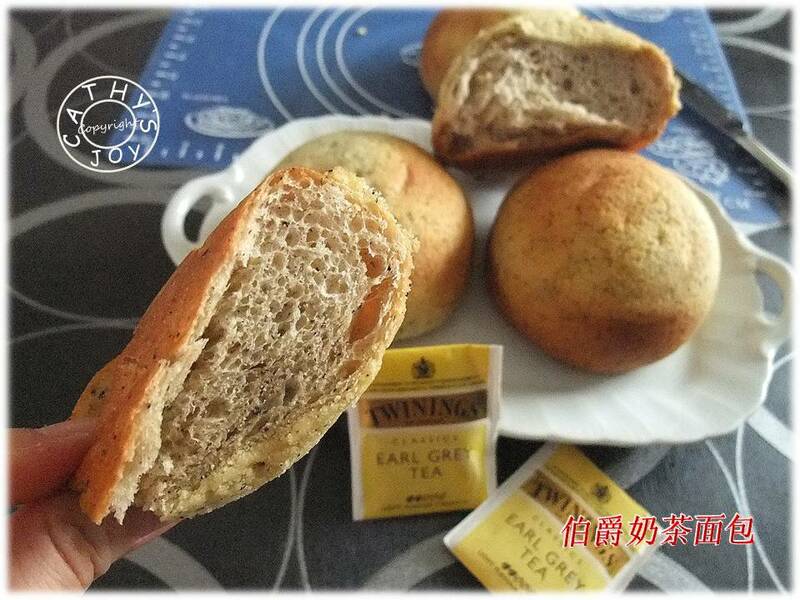 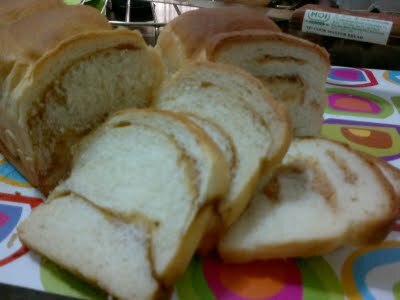 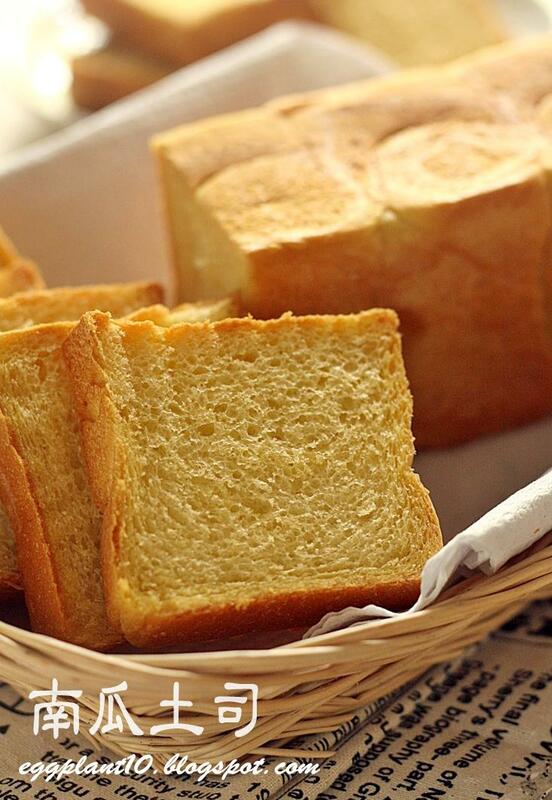 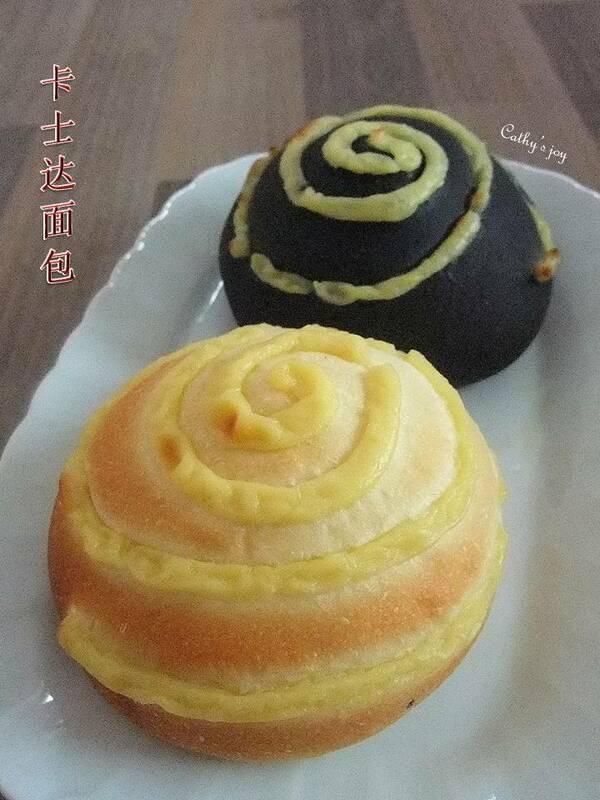 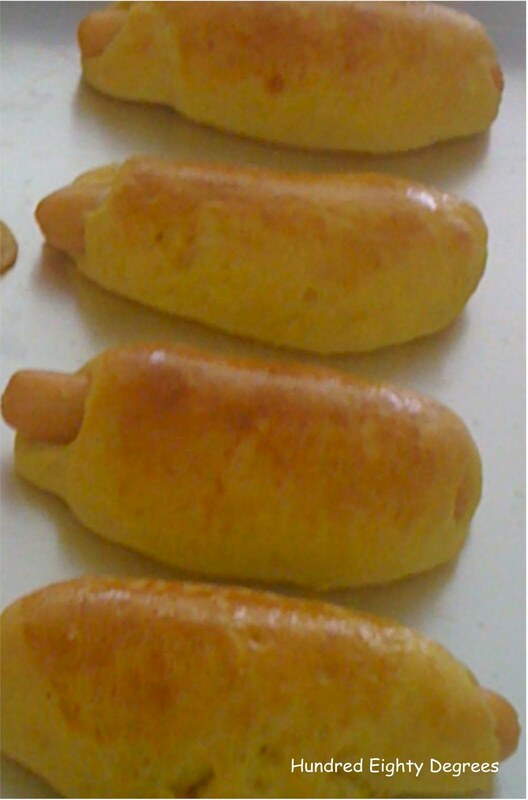 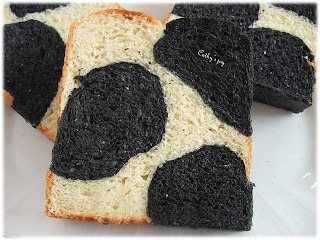 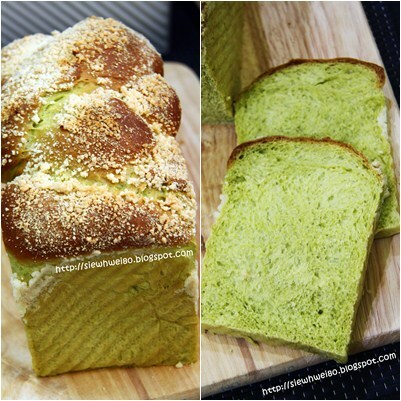 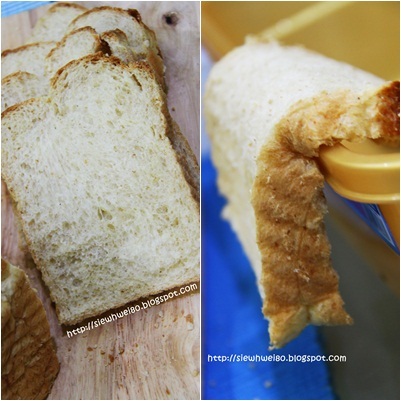 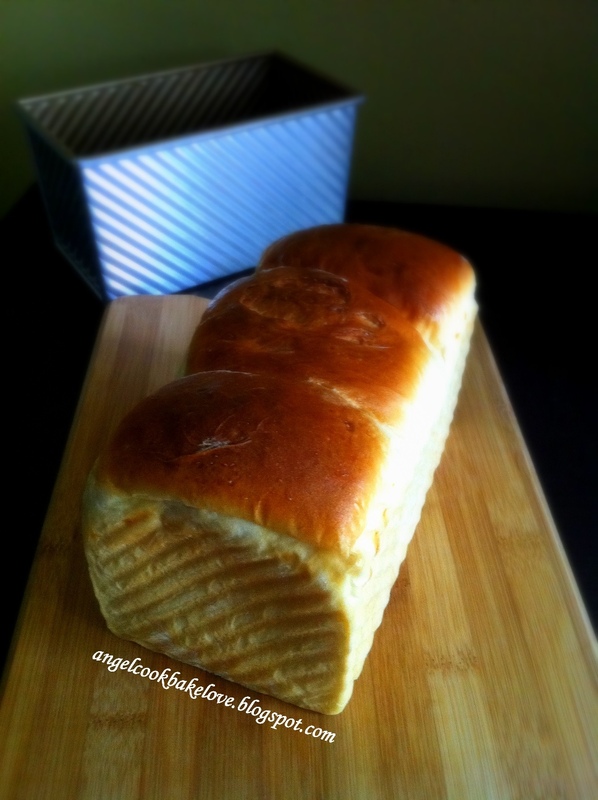 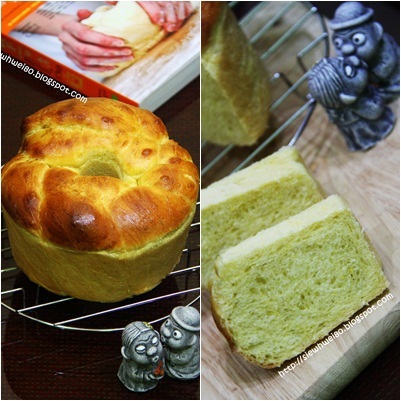 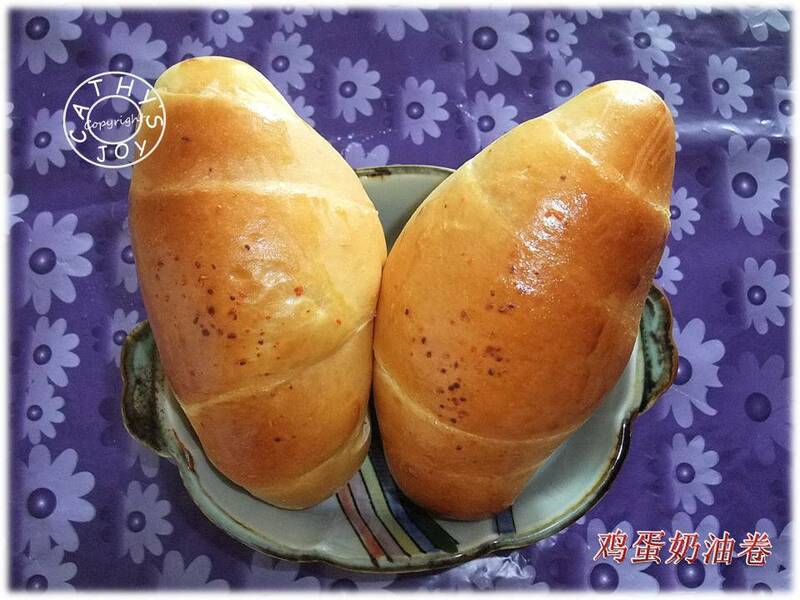 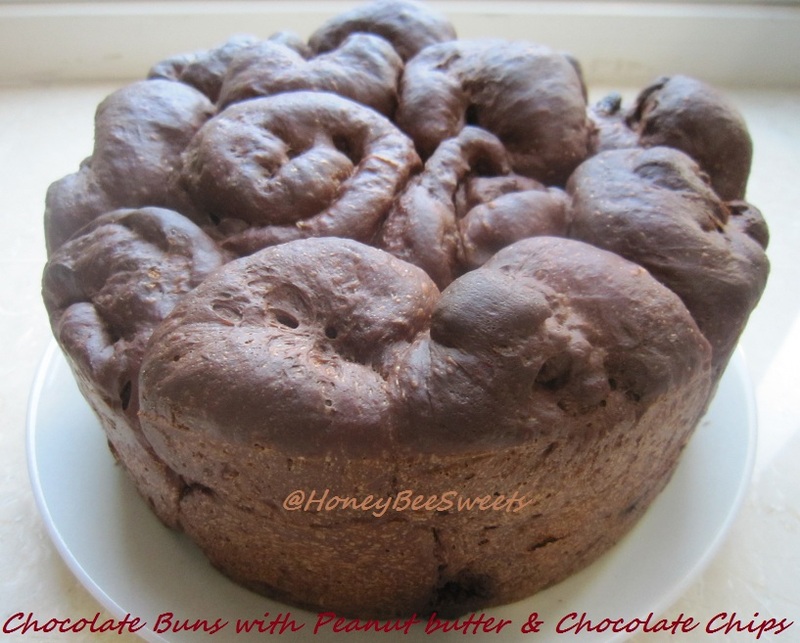 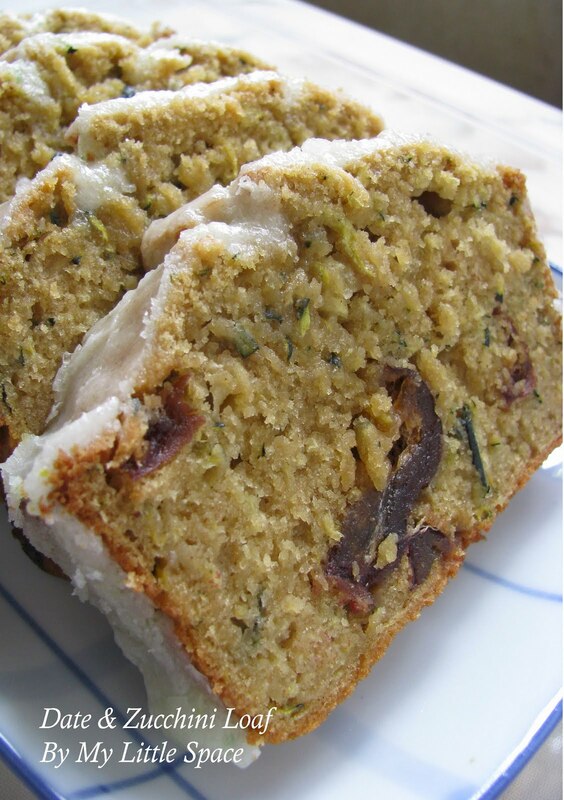 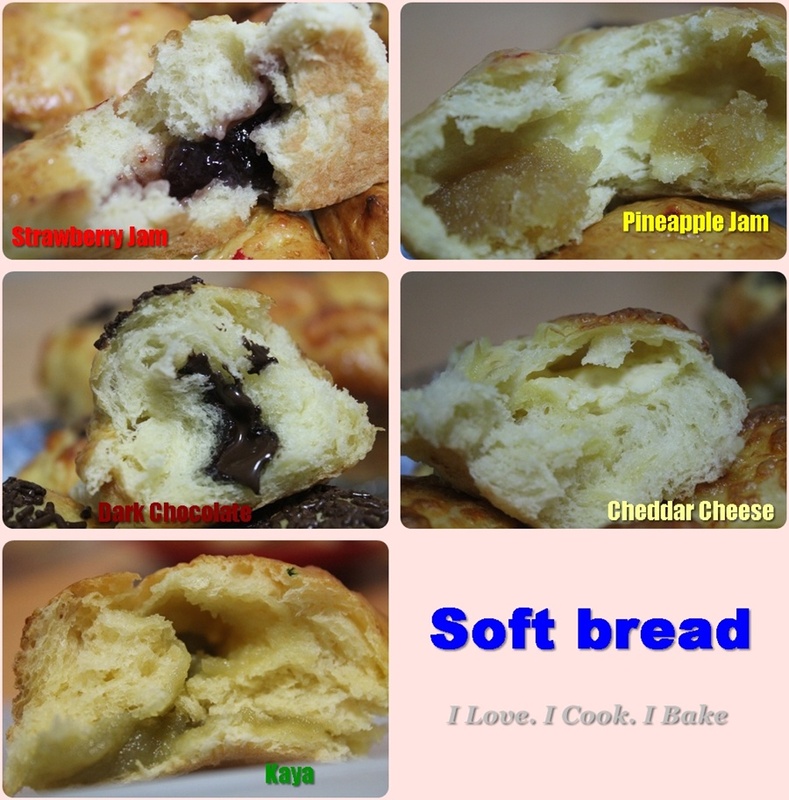 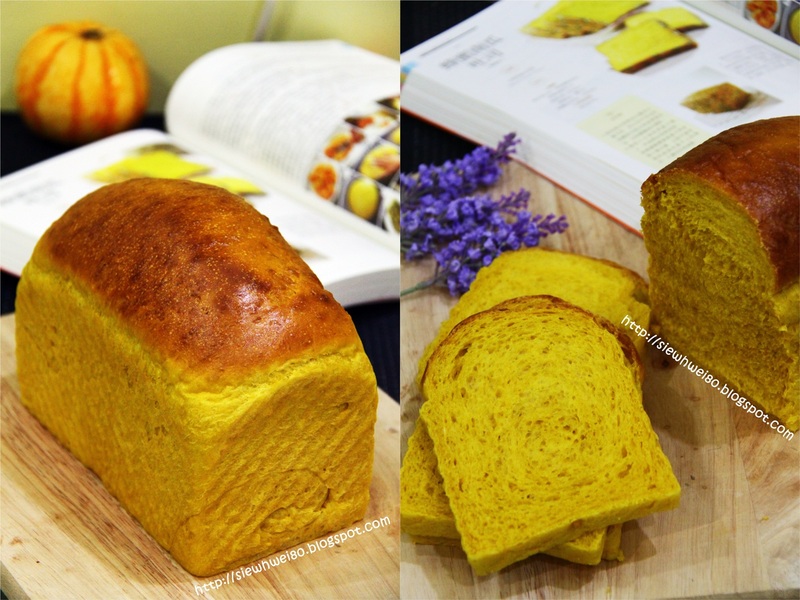 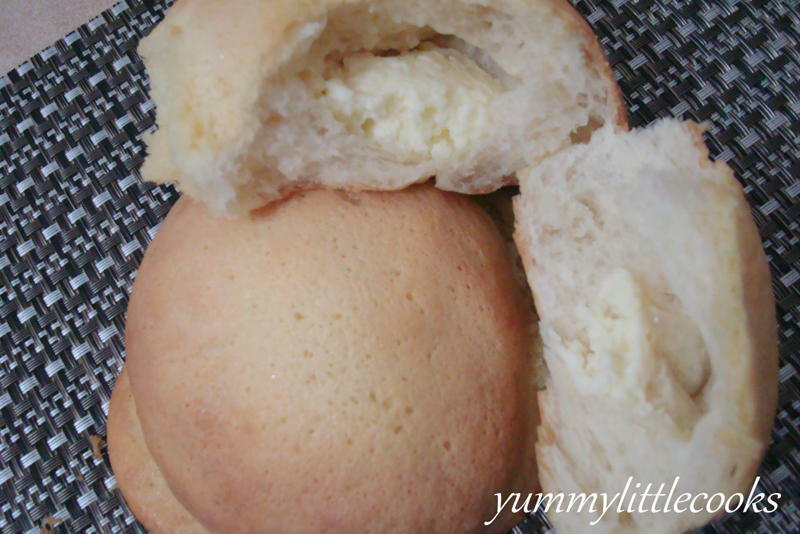 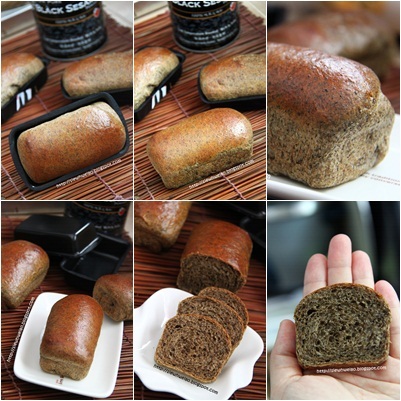 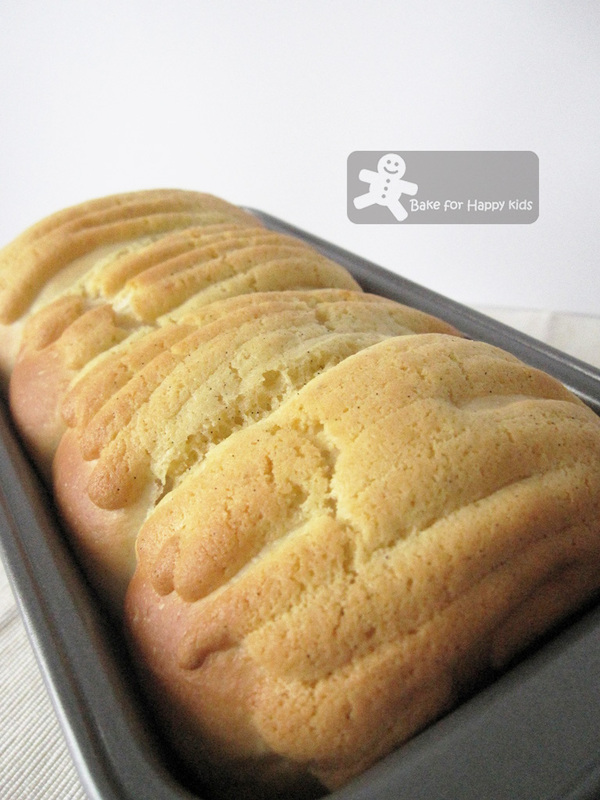 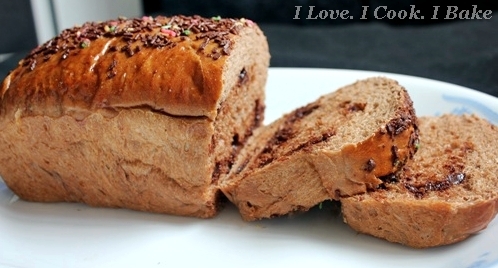 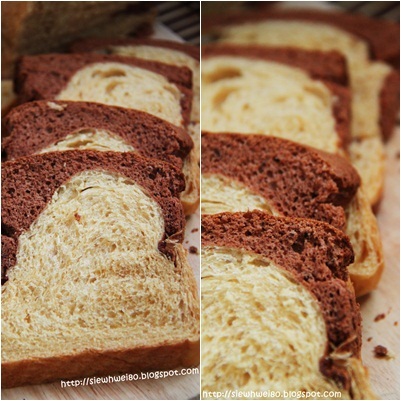 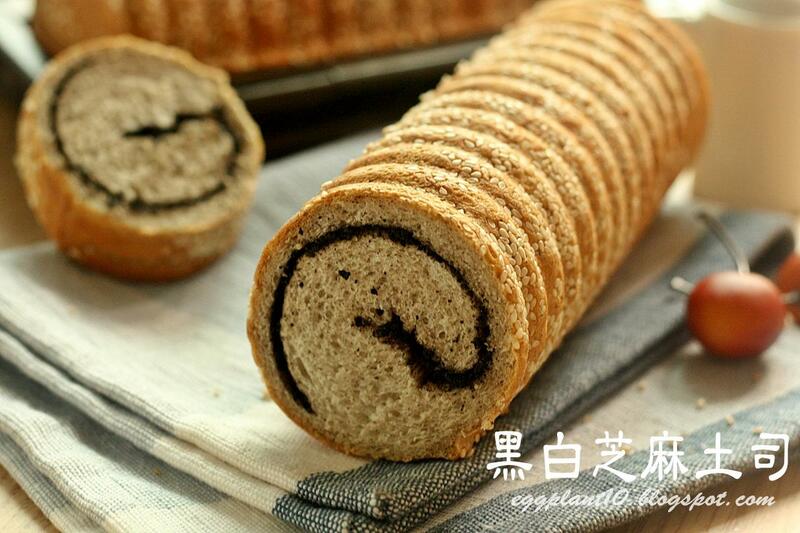 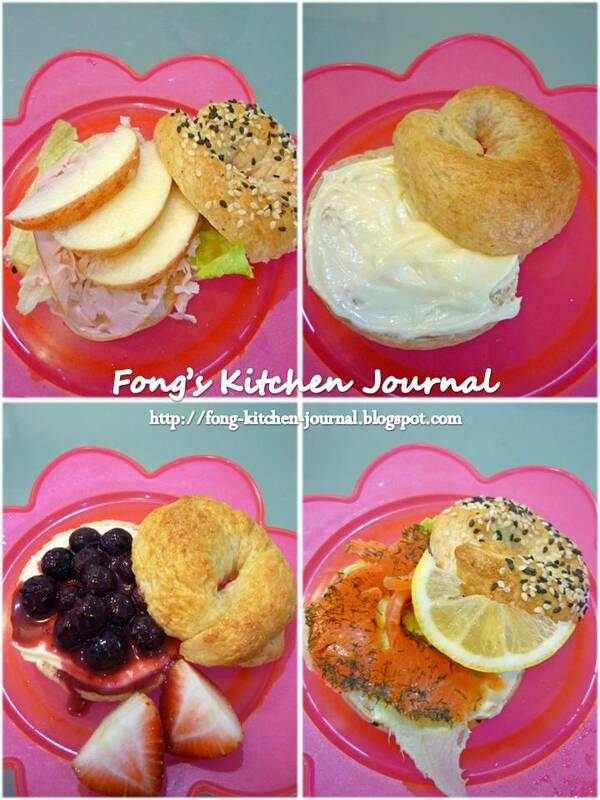 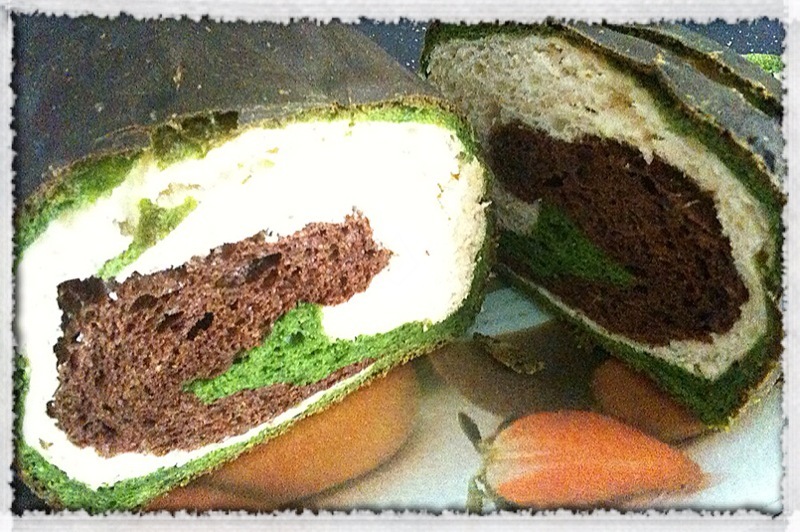 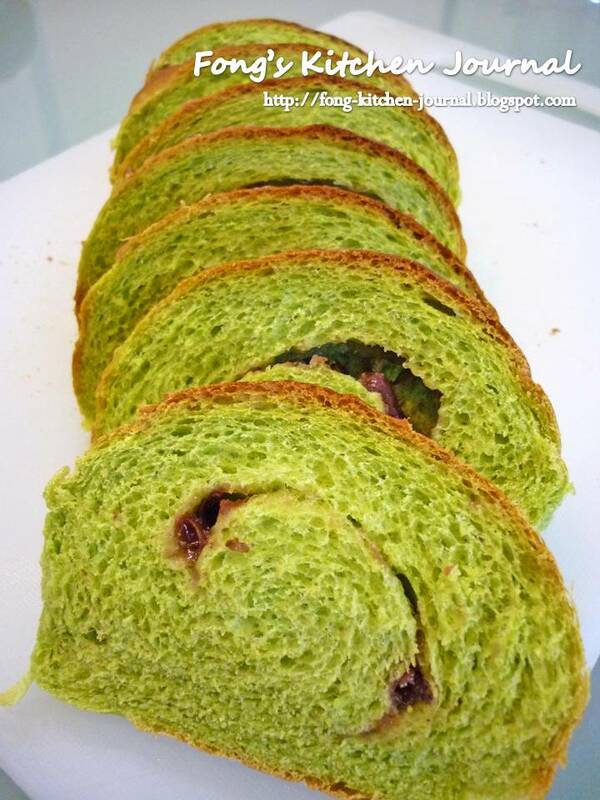 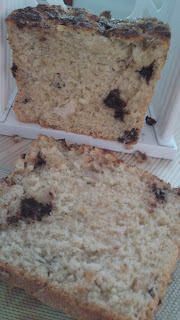 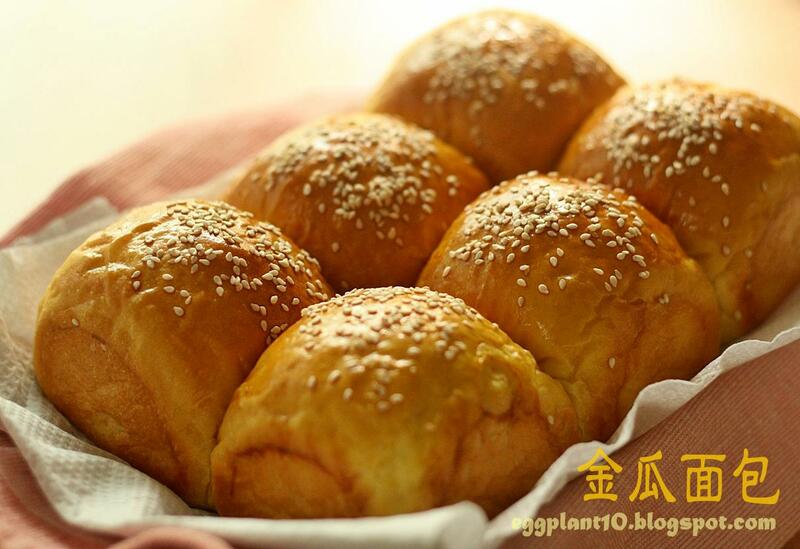 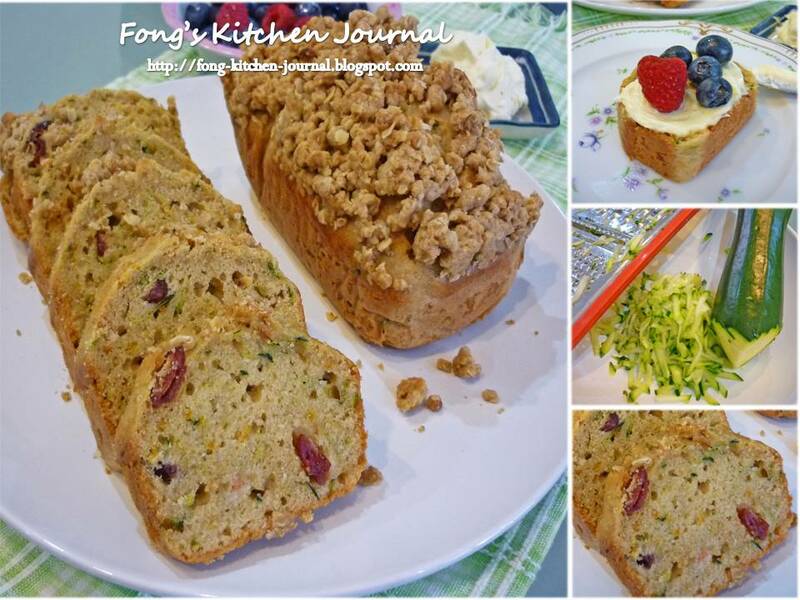 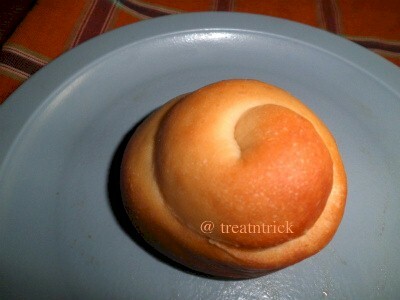 Sweet Sandwich Bread (Overnight Sponge Dough) 隔夜中种甜三文治面包 from Angel of Cook.Bake.Love. 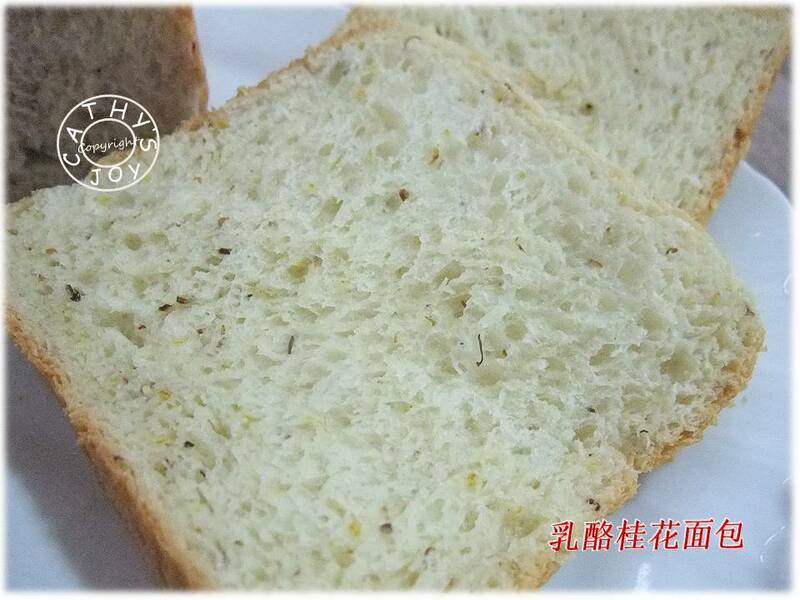 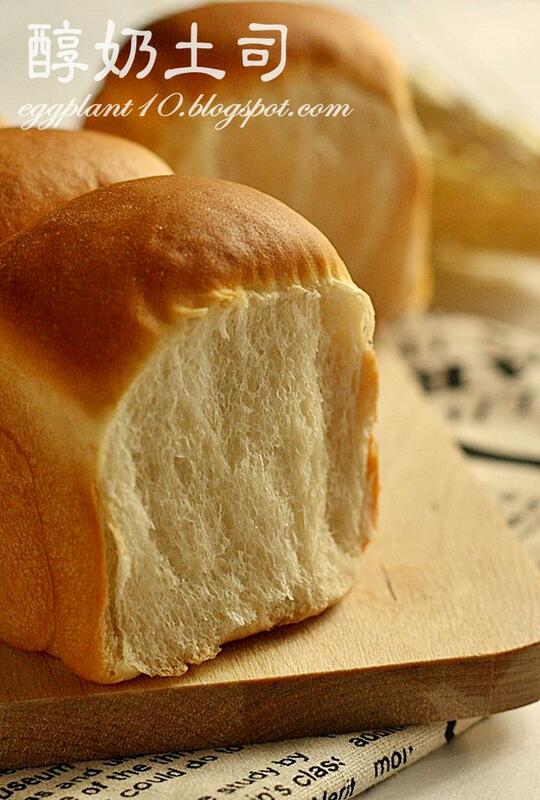 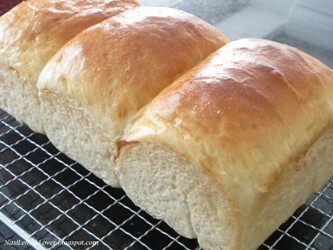 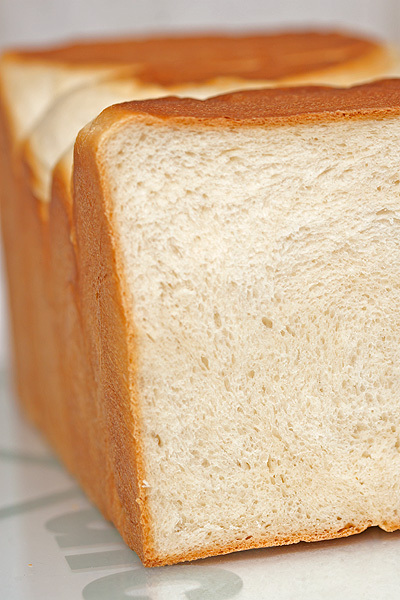 English White Bread 英式山形土司﻿ from Angel of Cook.Bake.Love. 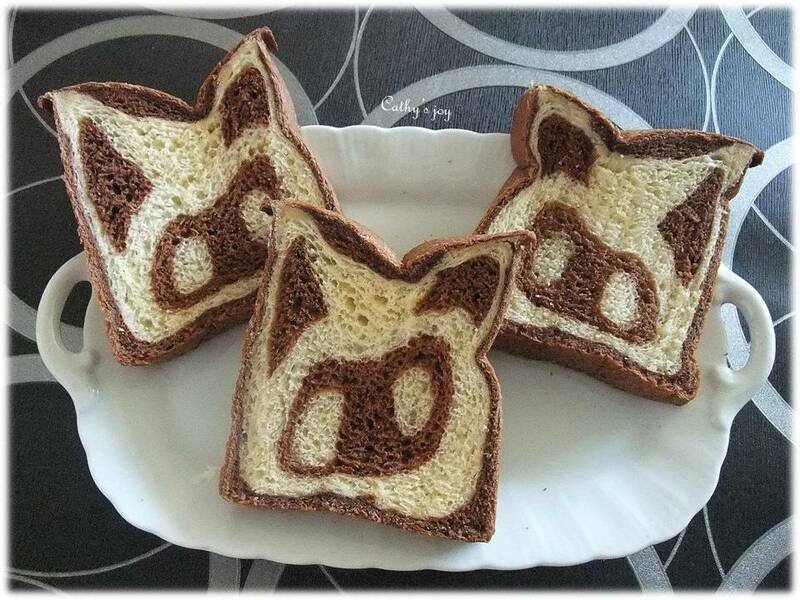 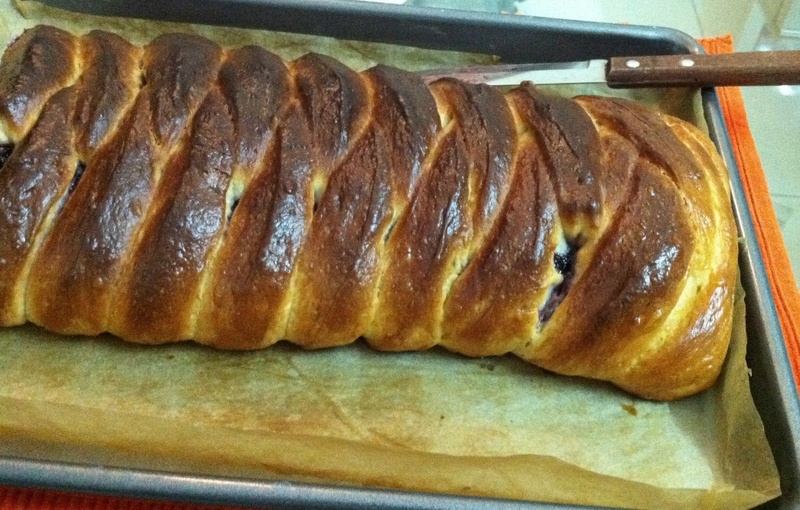 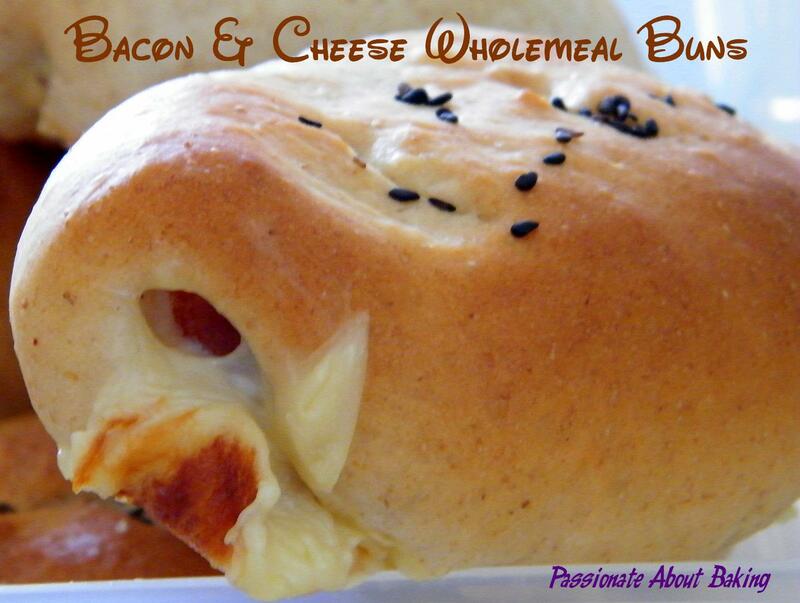 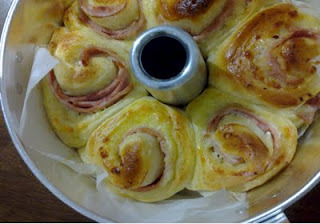 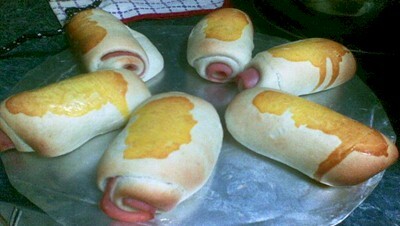 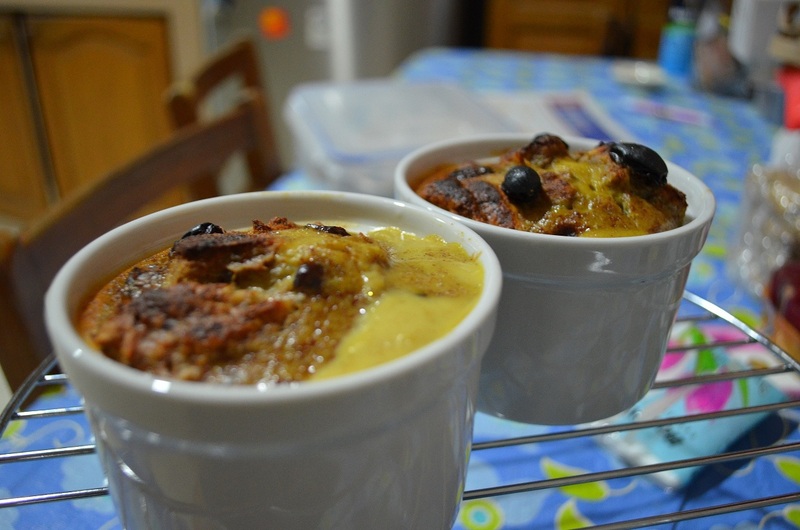 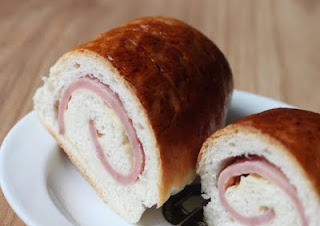 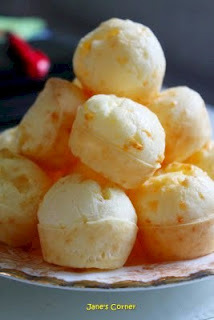 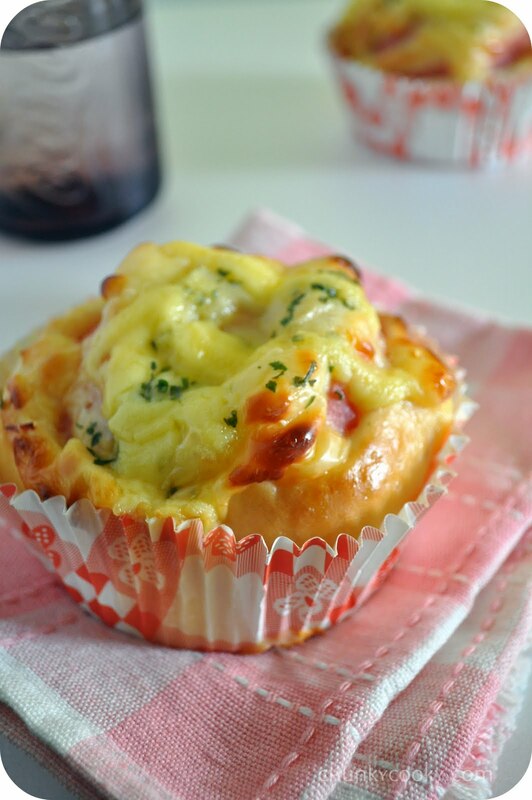 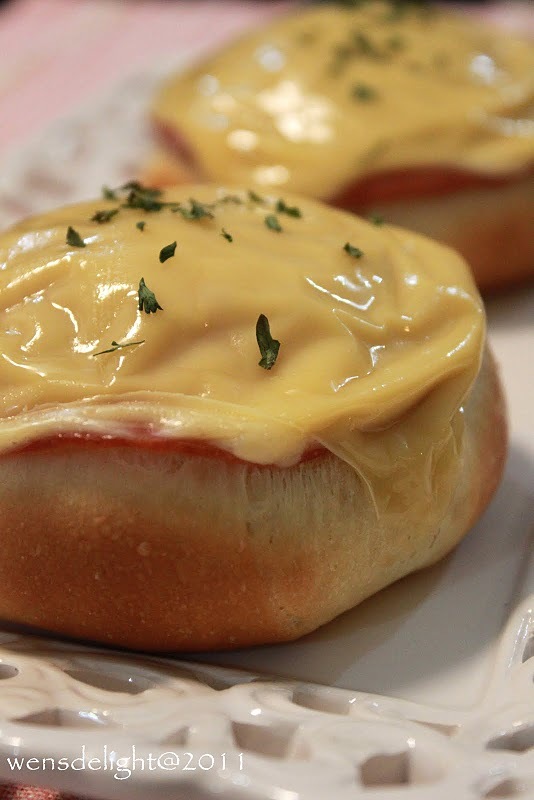 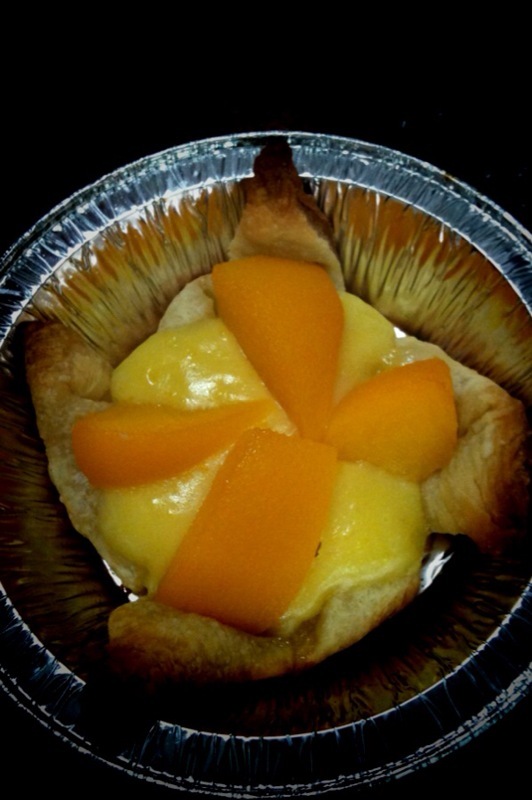 Mabel who does not have a blog yet, shared this Ham & Cheese Recipe with us. 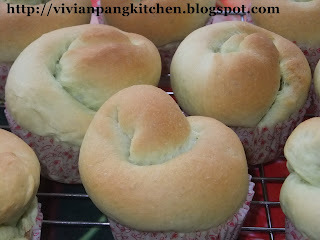 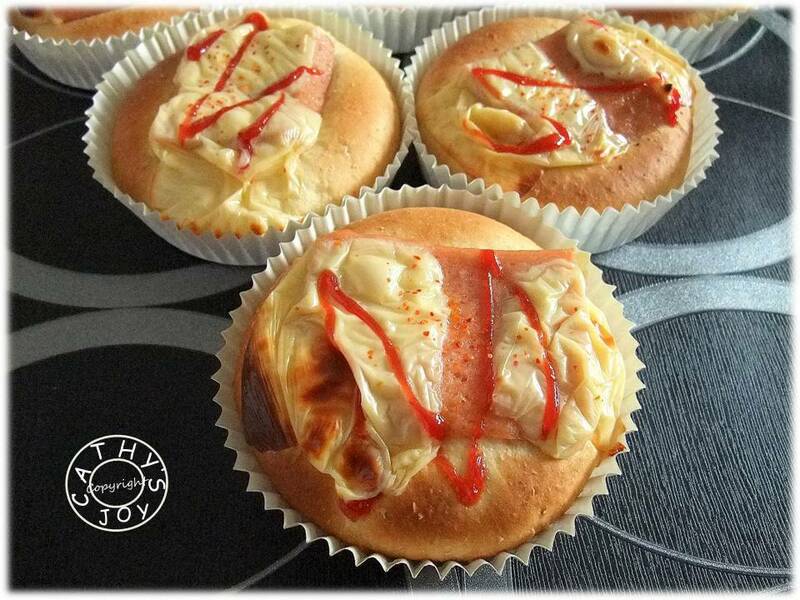 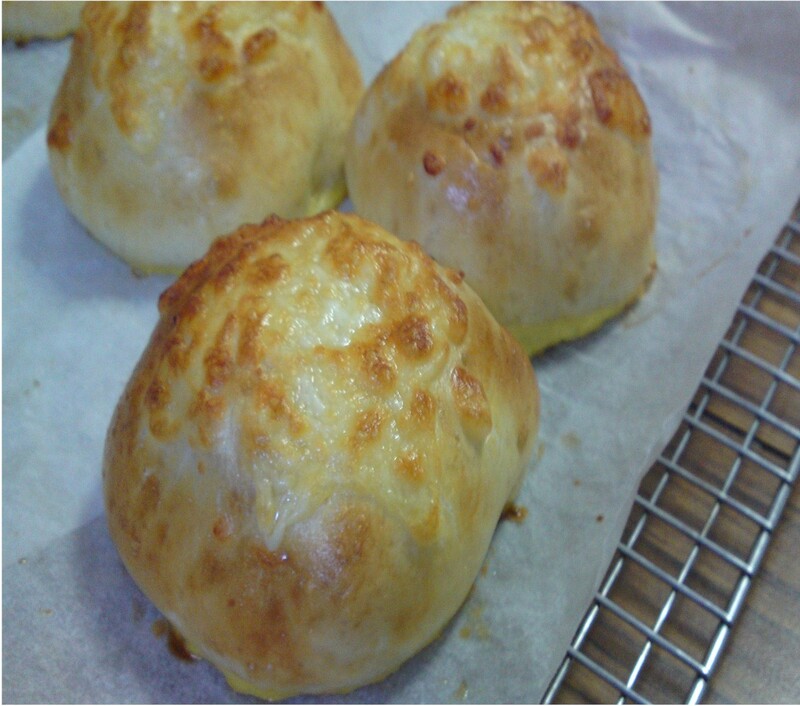 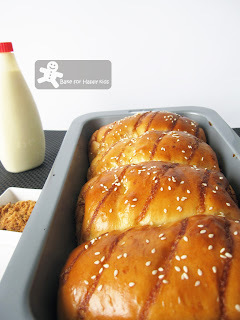 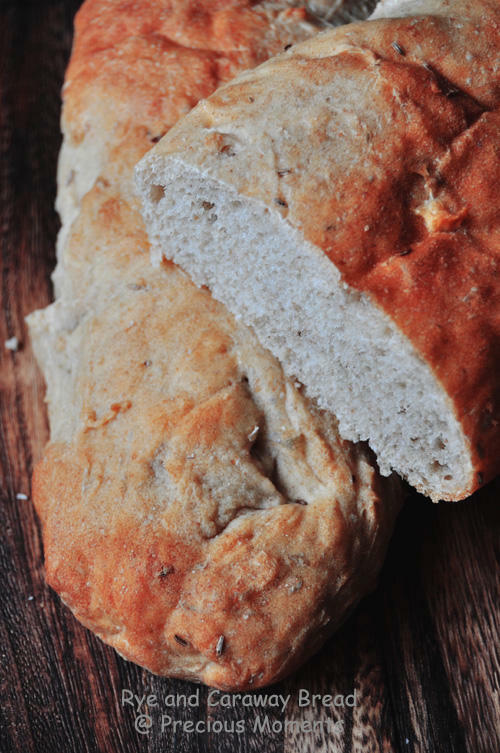 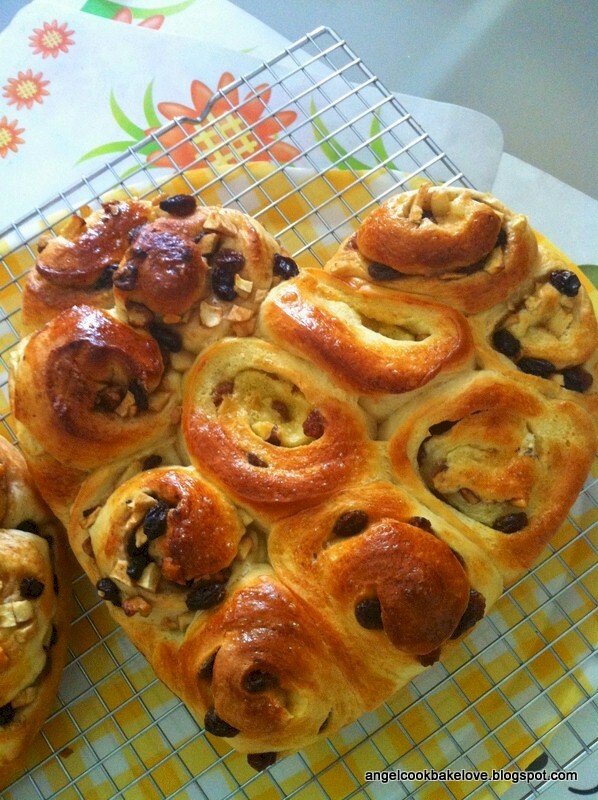 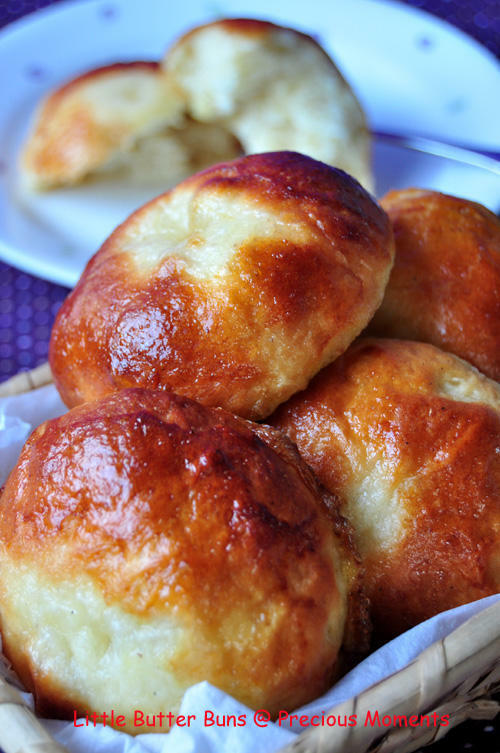 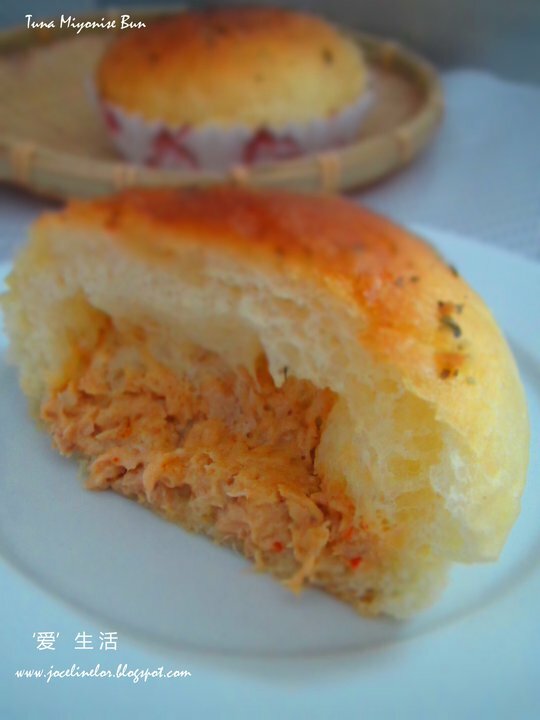 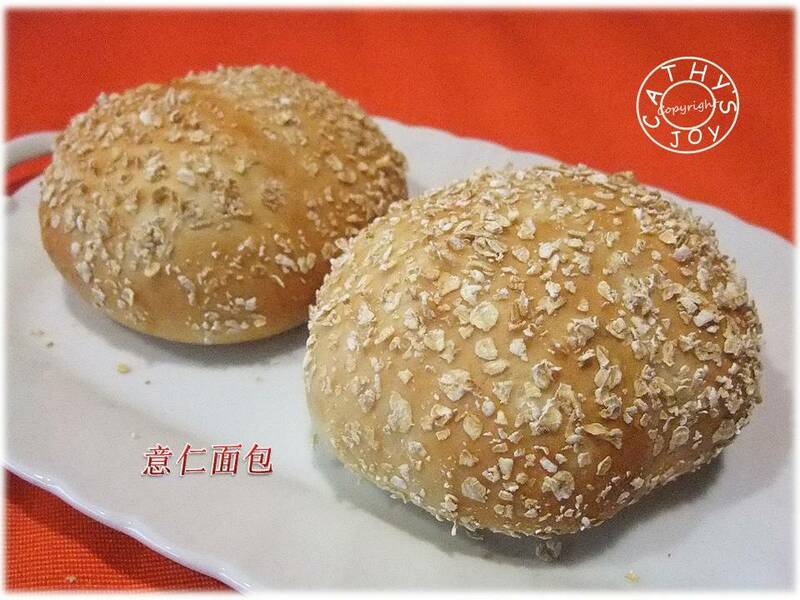 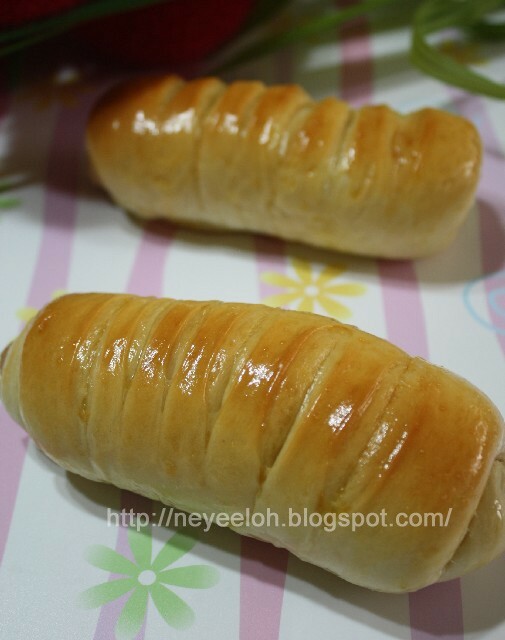 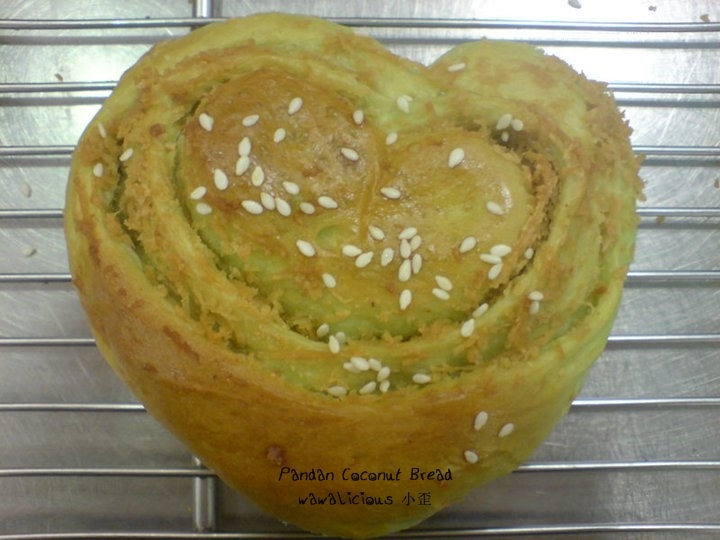 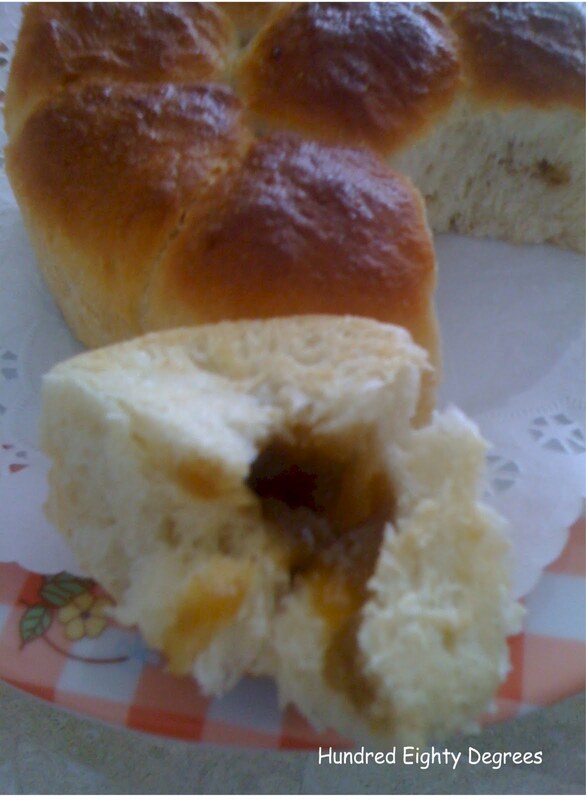 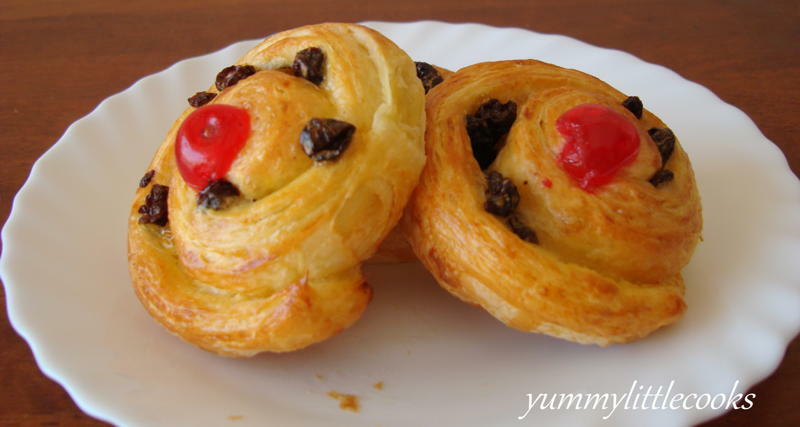 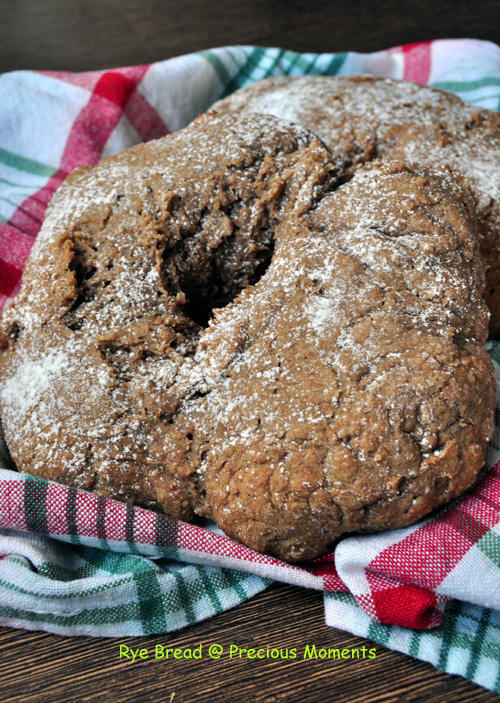 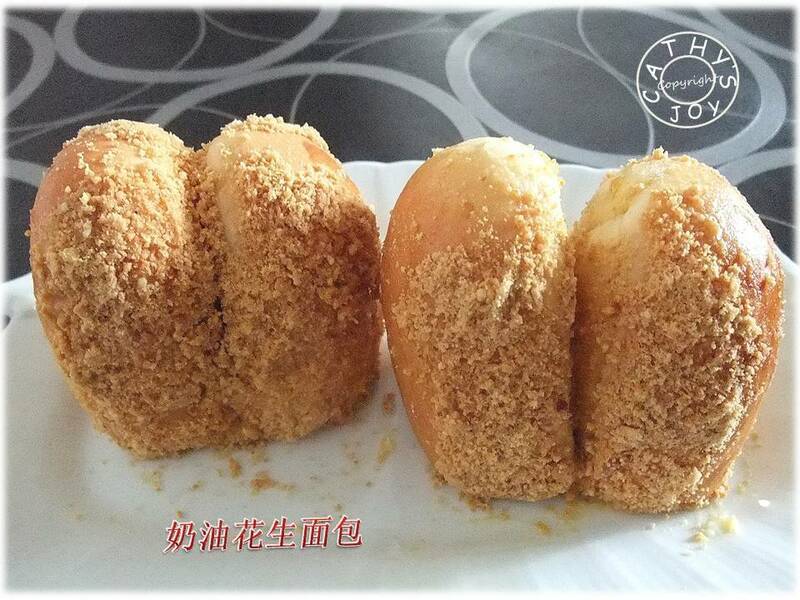 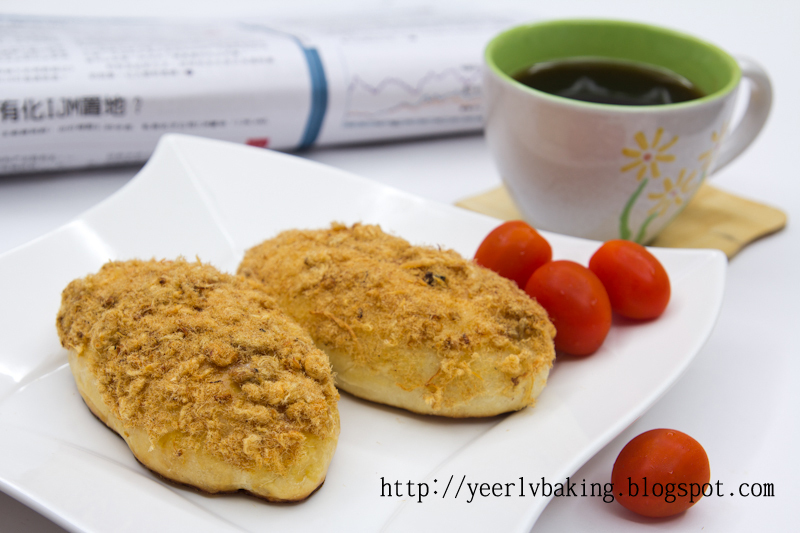 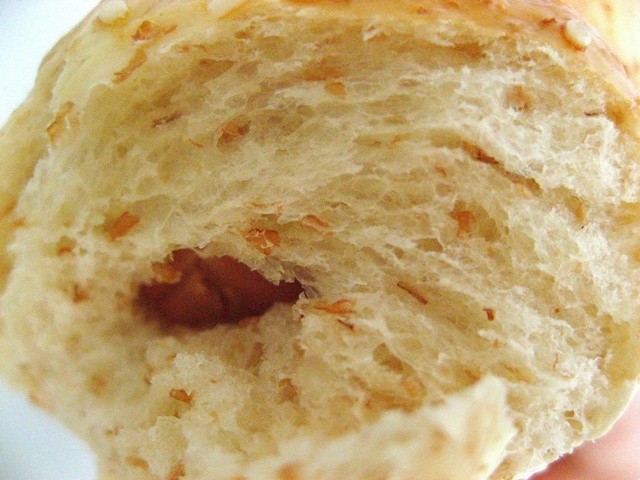 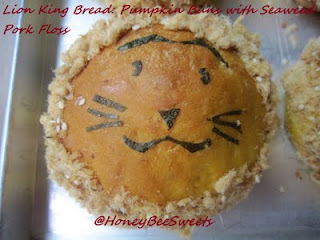 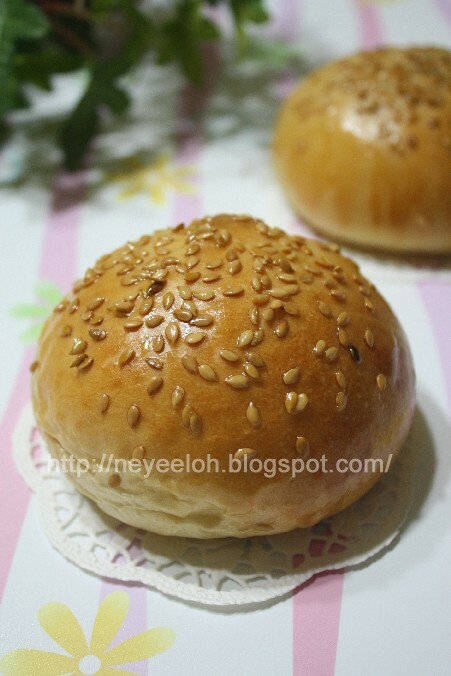 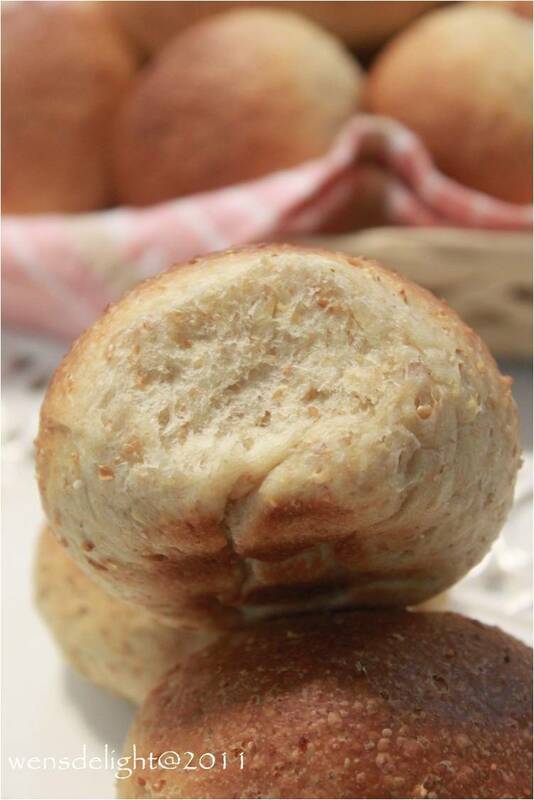 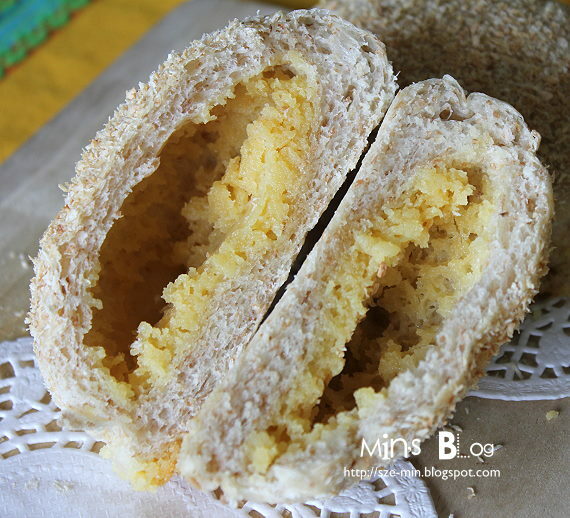 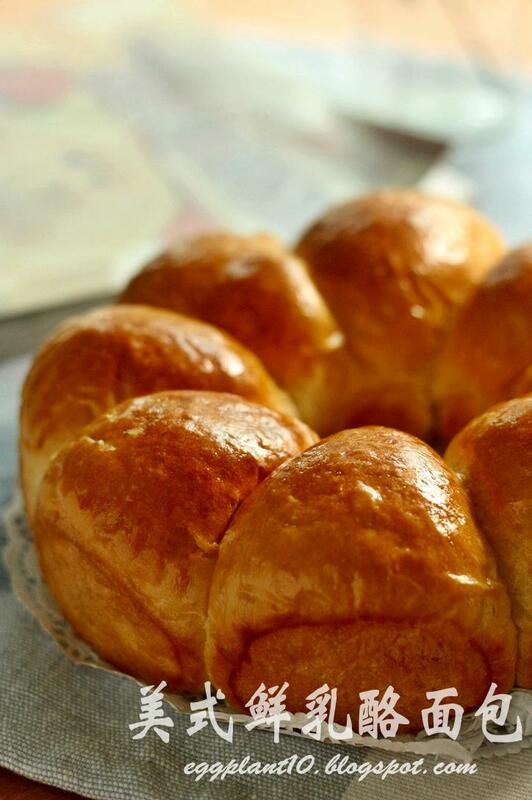 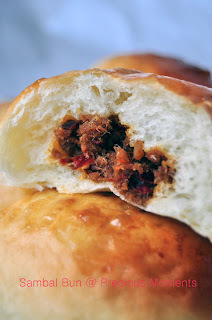 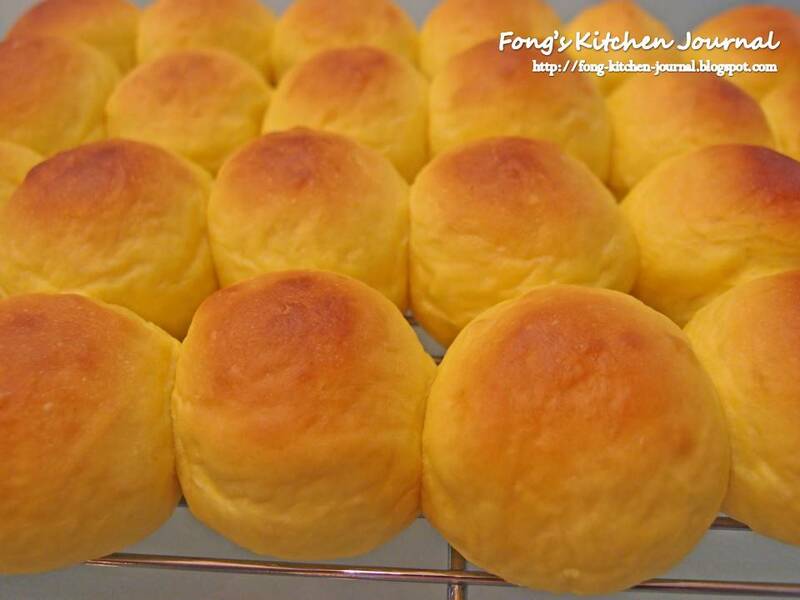 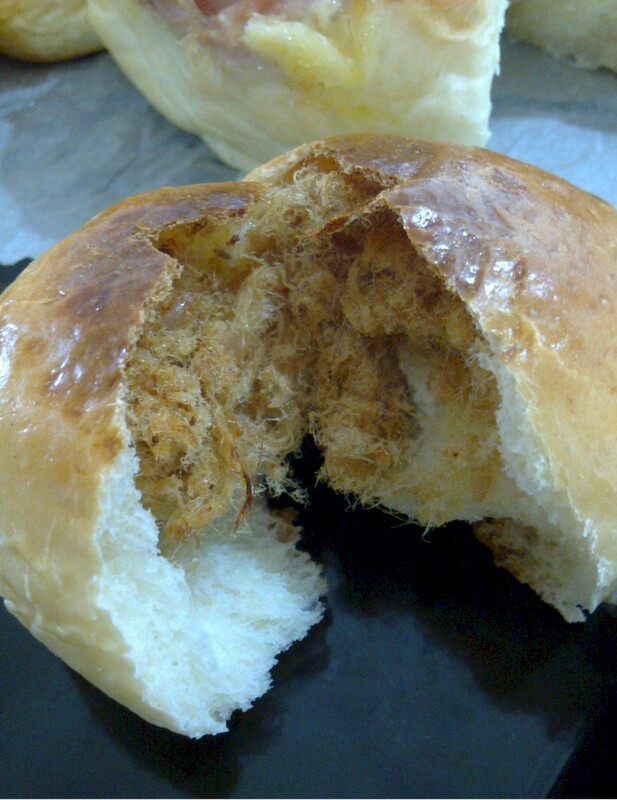 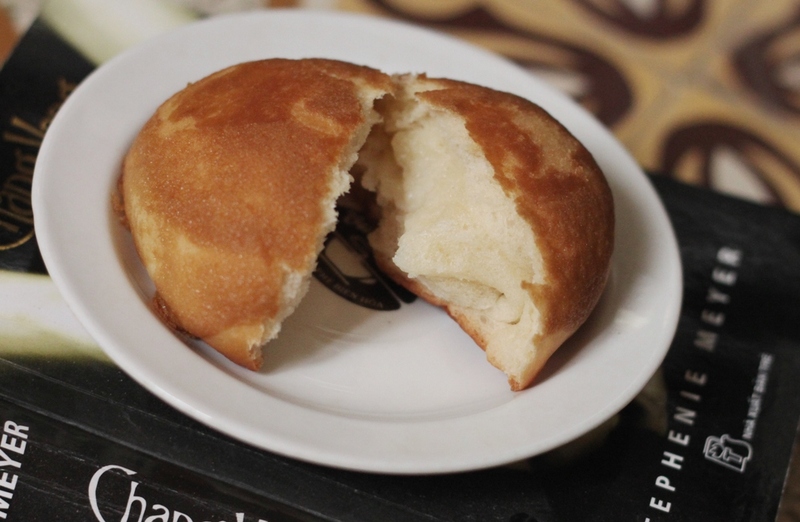 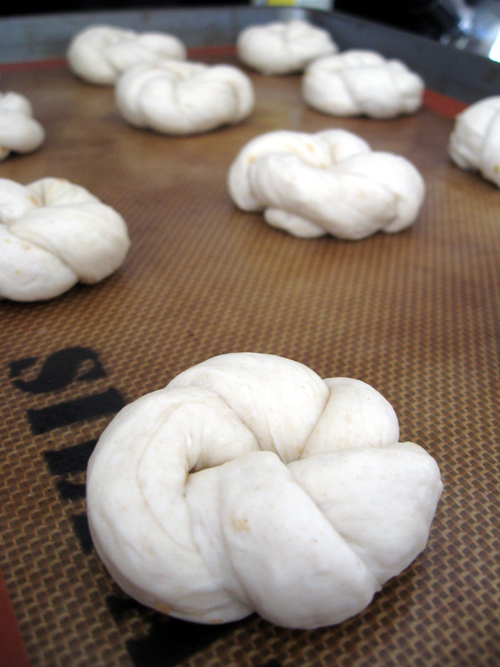 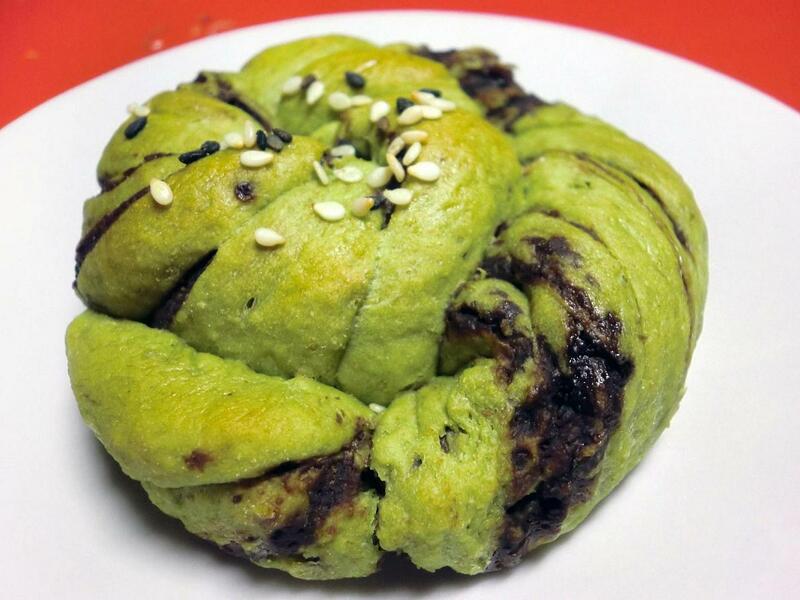 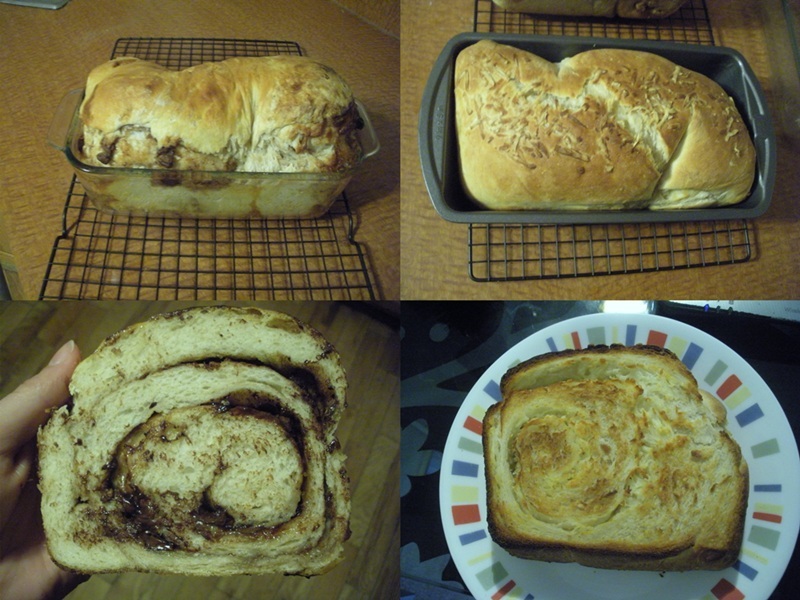 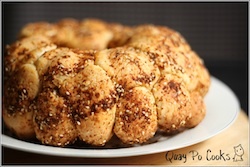 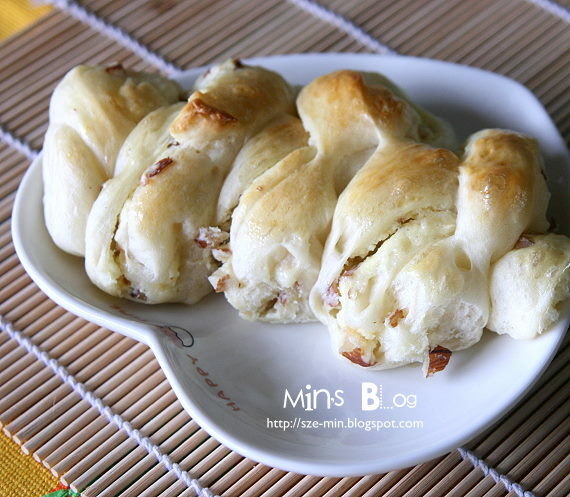 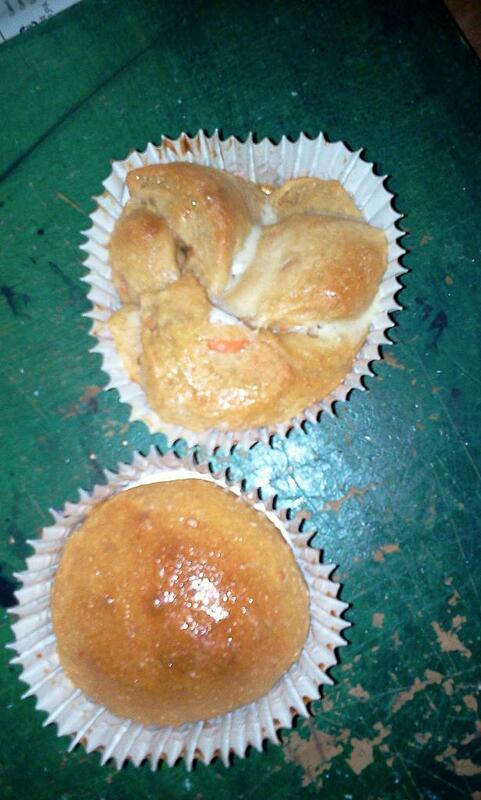 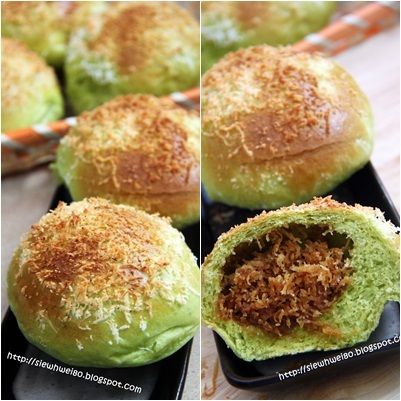 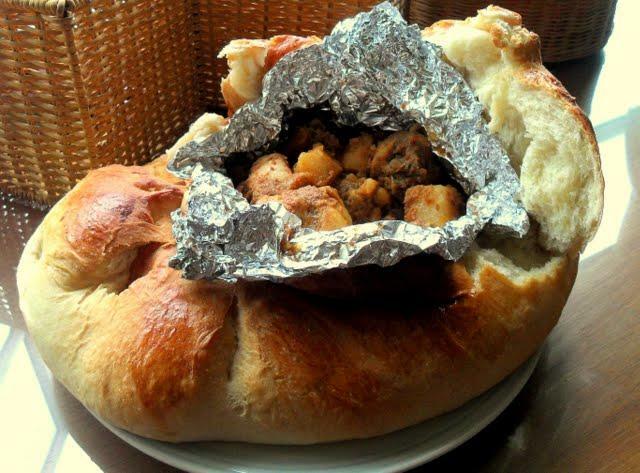 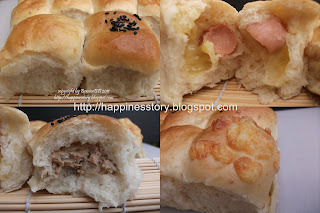 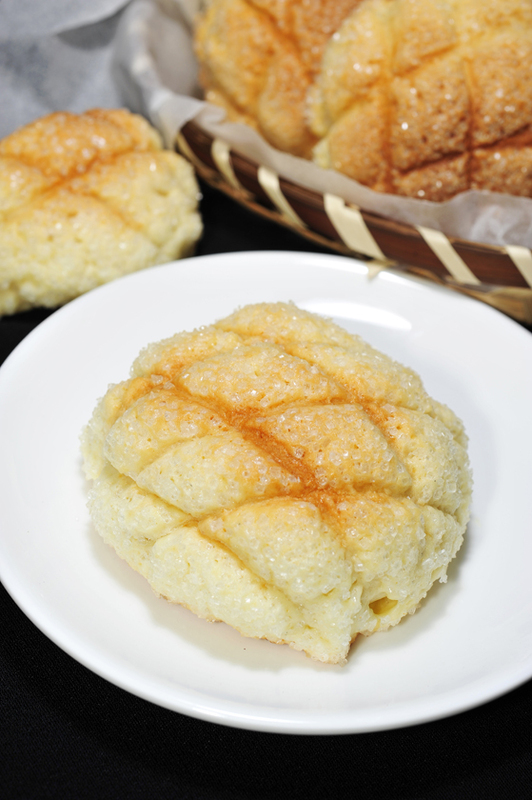 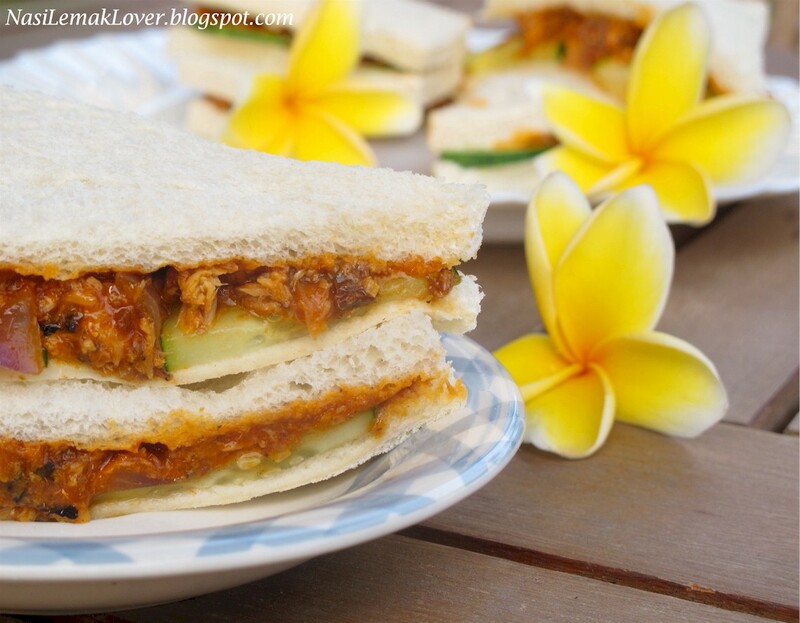 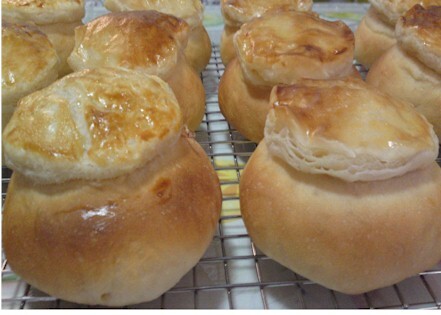 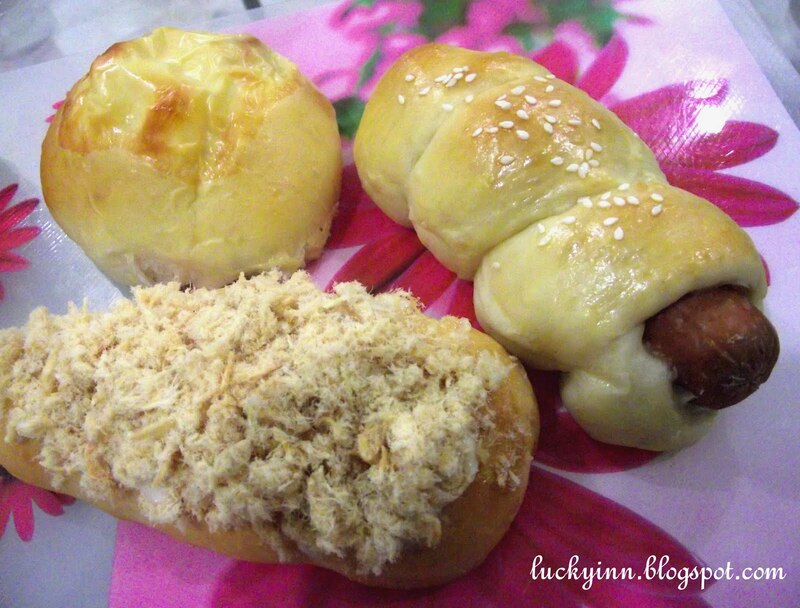 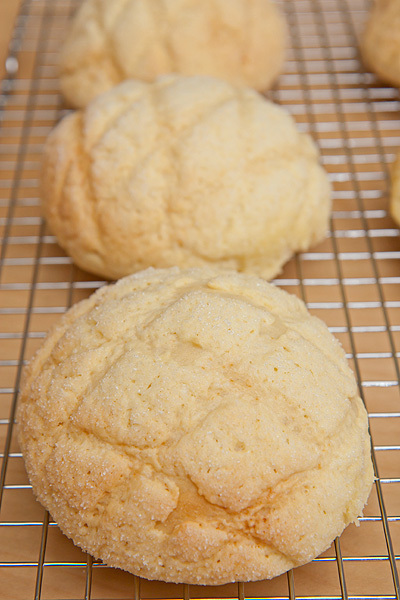 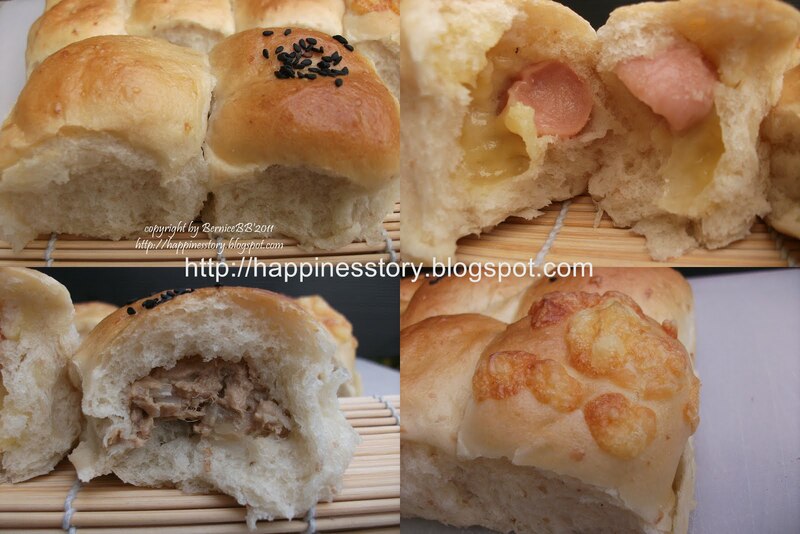 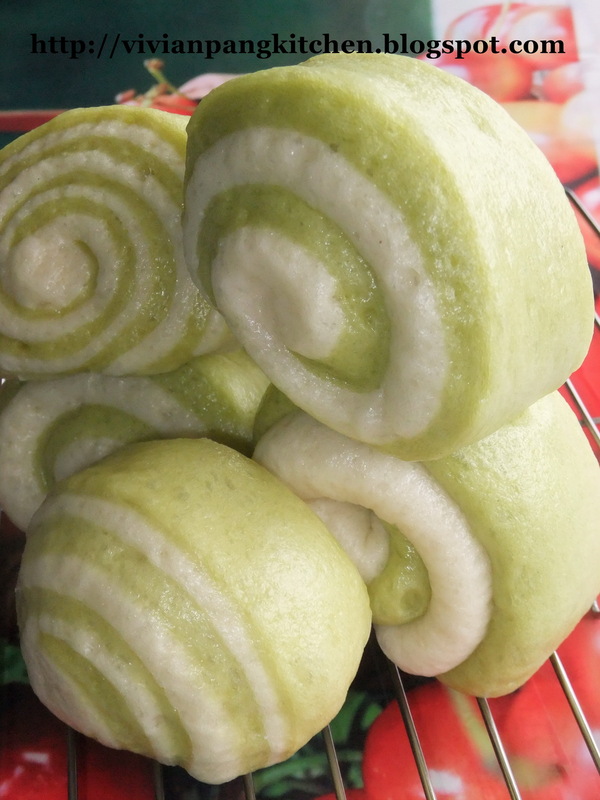 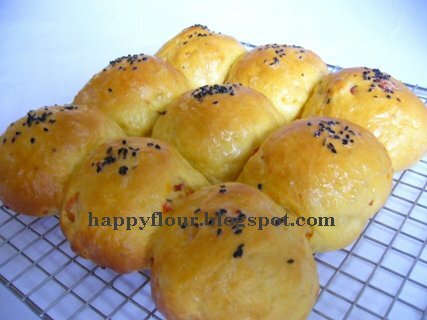 Mabel who does not have a blog yet, shared this Pork Floss Bun Recipe with us. 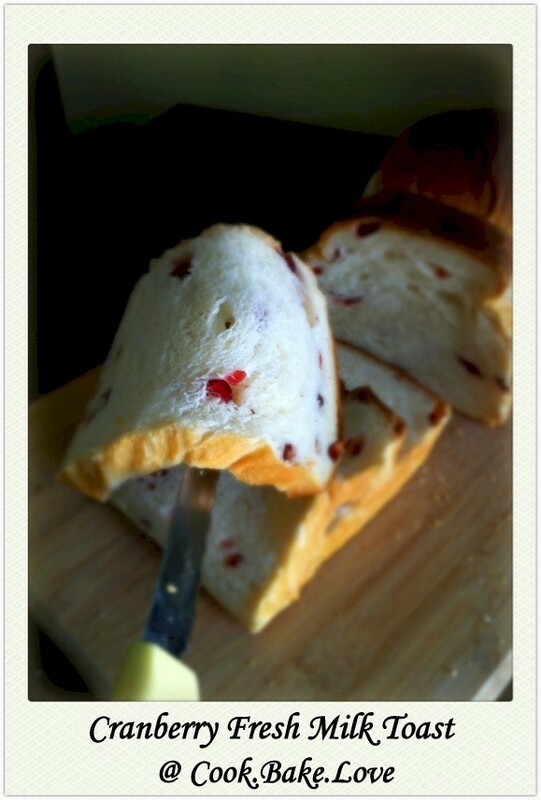 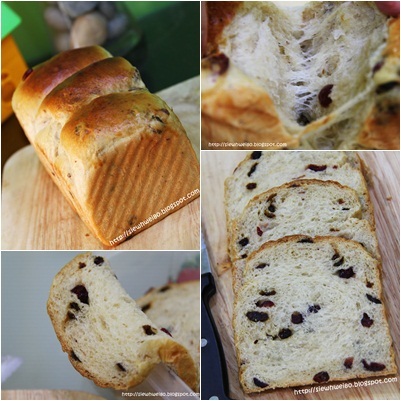 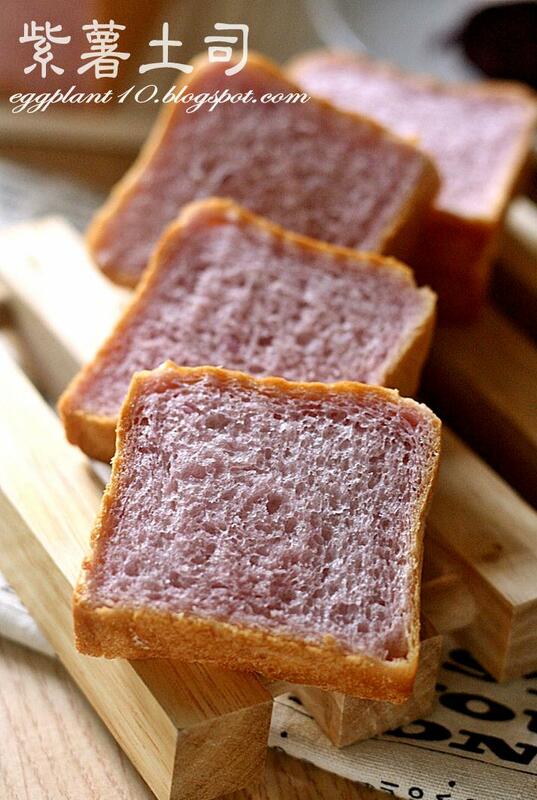 Cranberry Fresh Milk Toast 蔓越莓鲜奶土司 from Angel of Cook.Bake.Love. 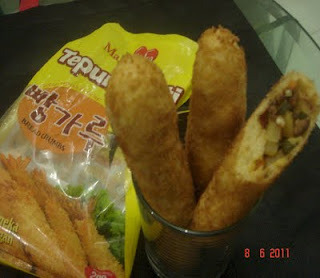 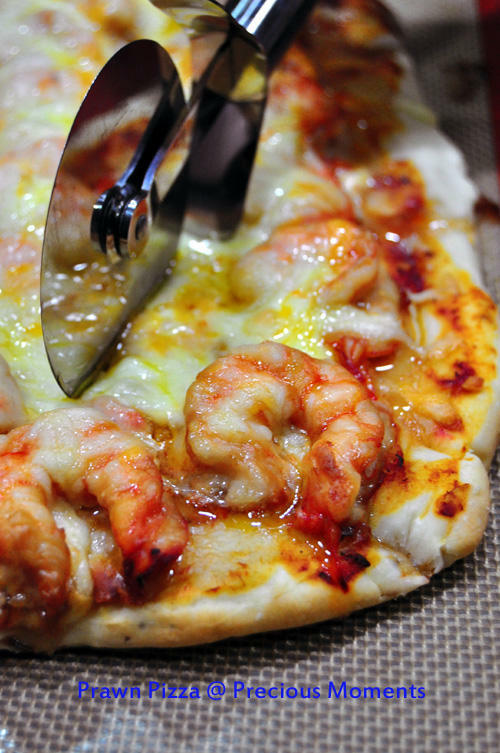 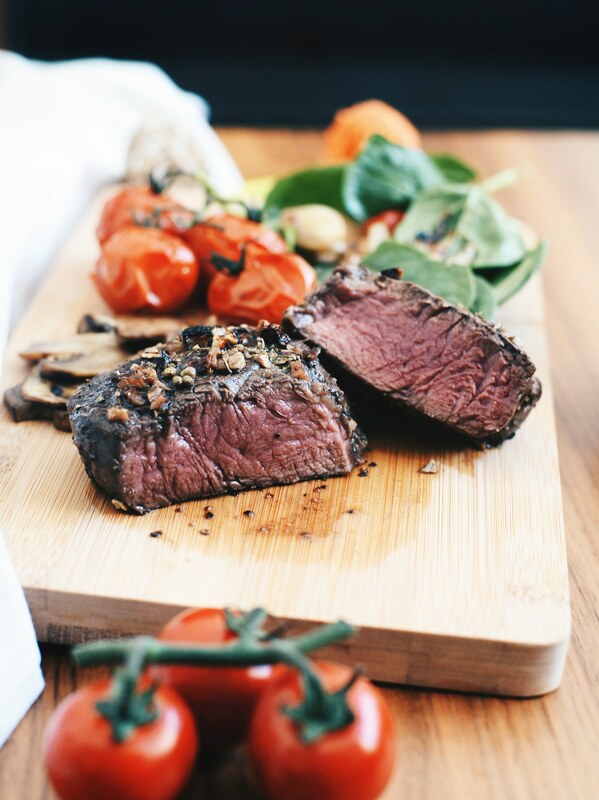 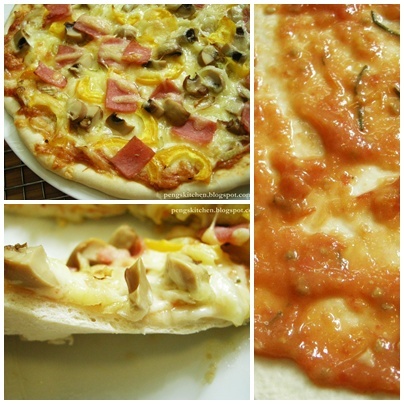 Thin & Crispy Pizza Dough by Jamie Oliver 脆薄皮萨饼皮 from Angel of Cook.Bake.Love. 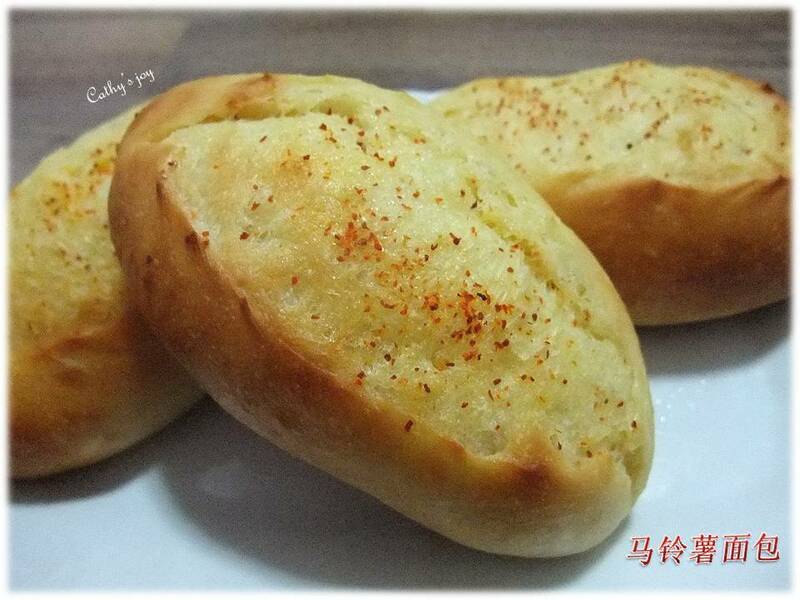 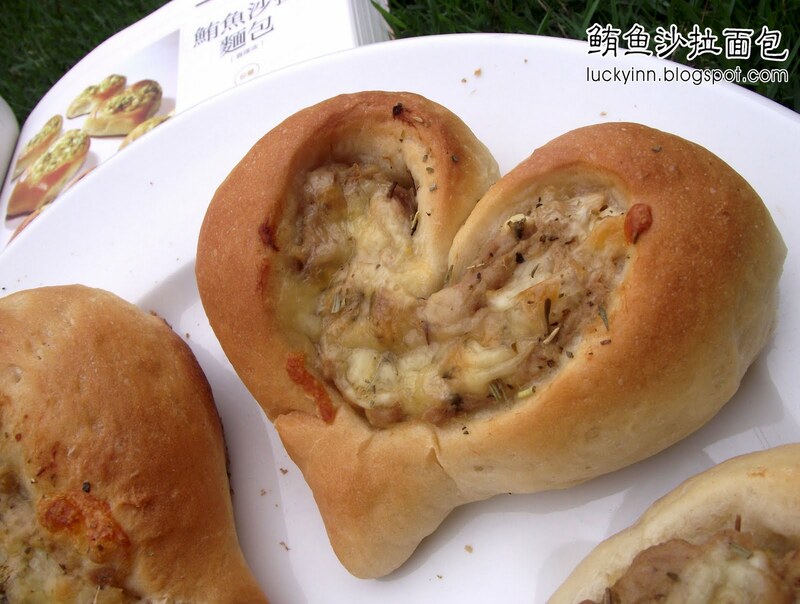 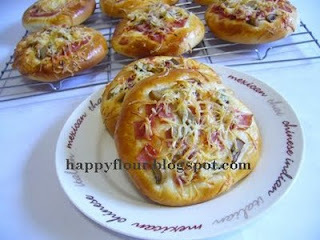 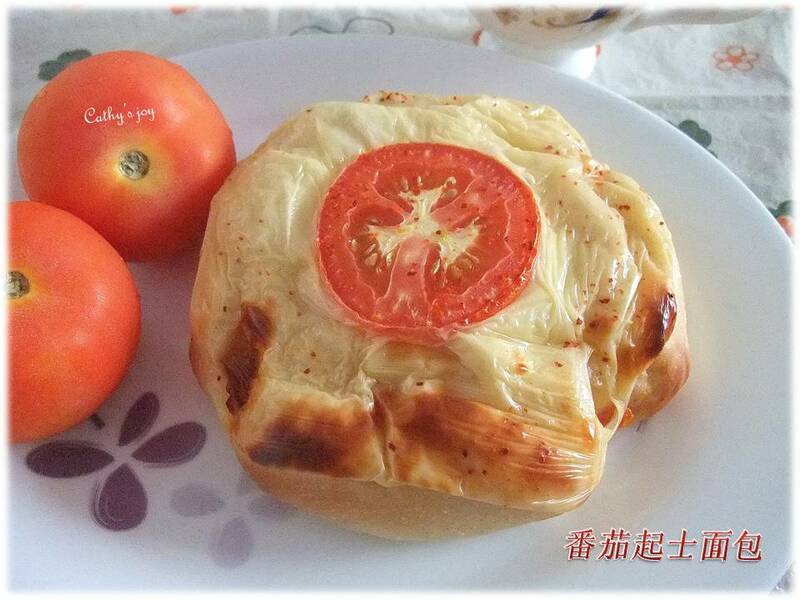 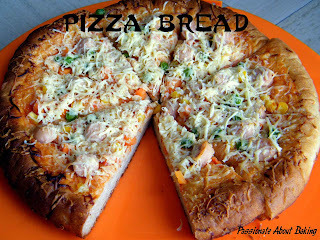 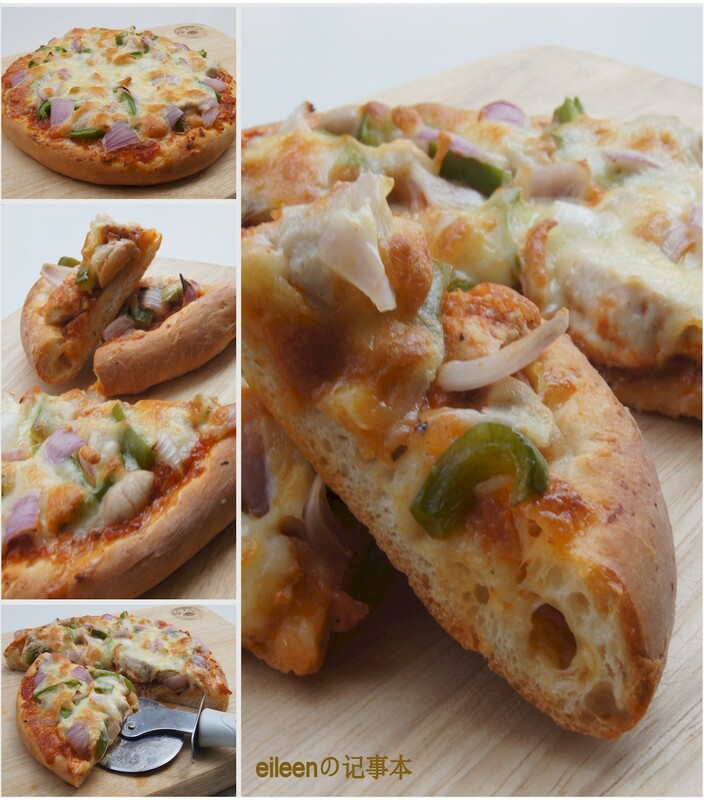 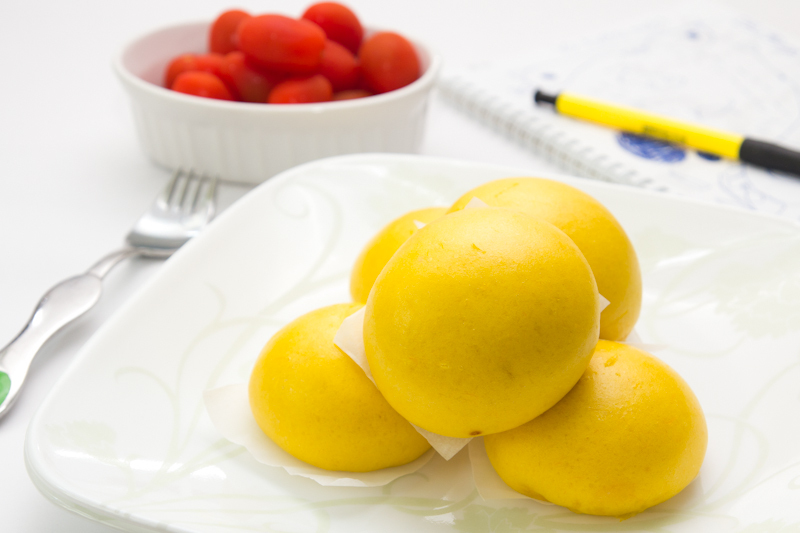 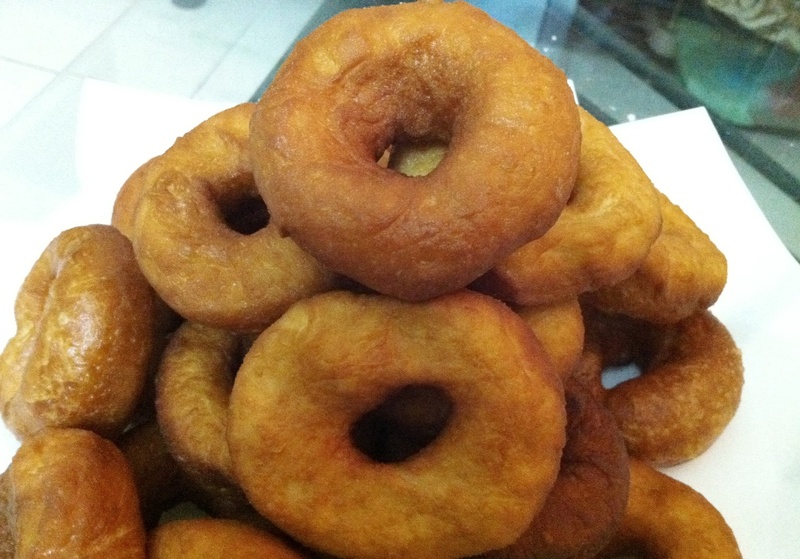 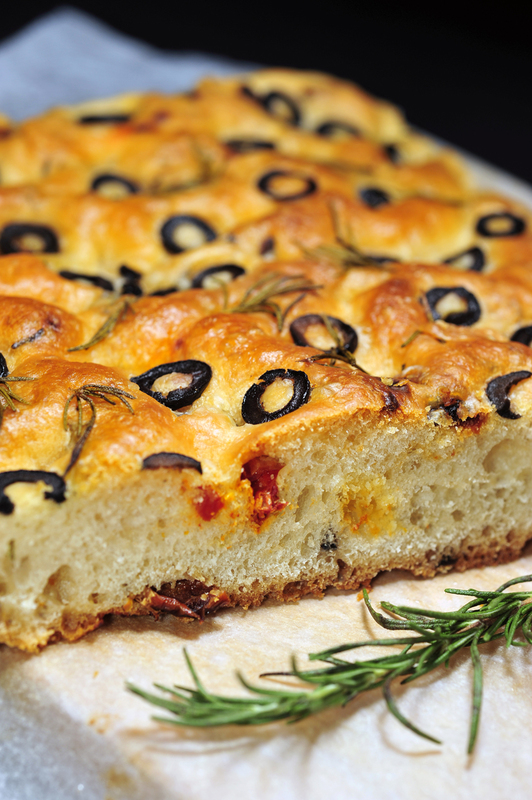 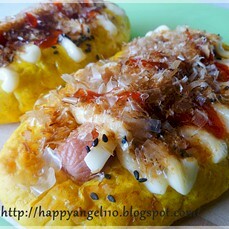 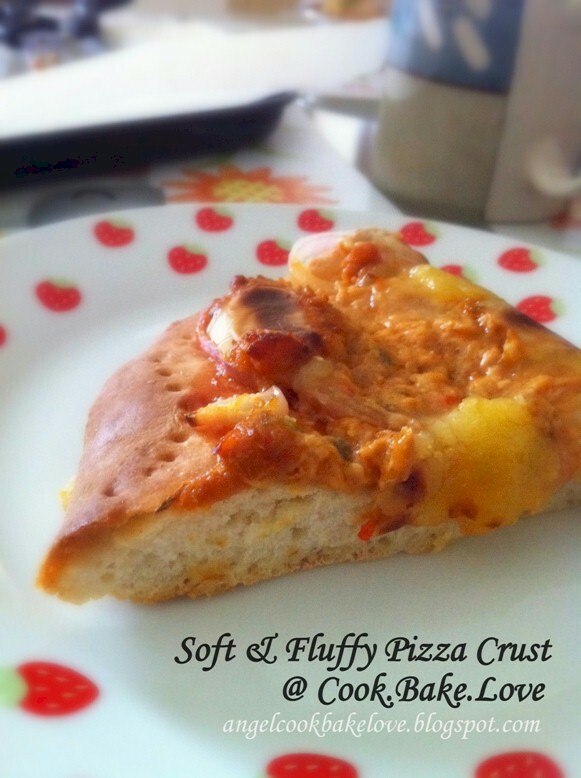 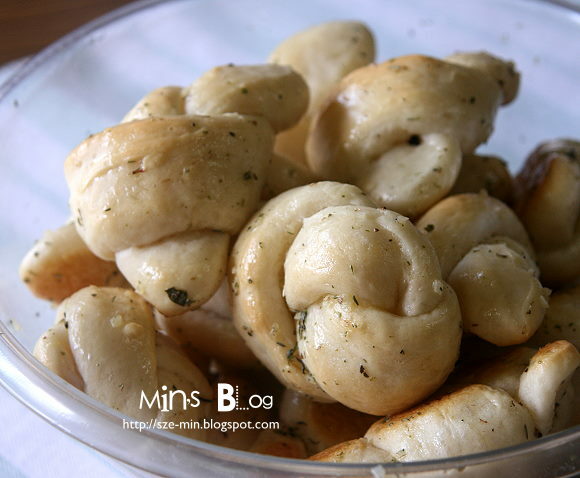 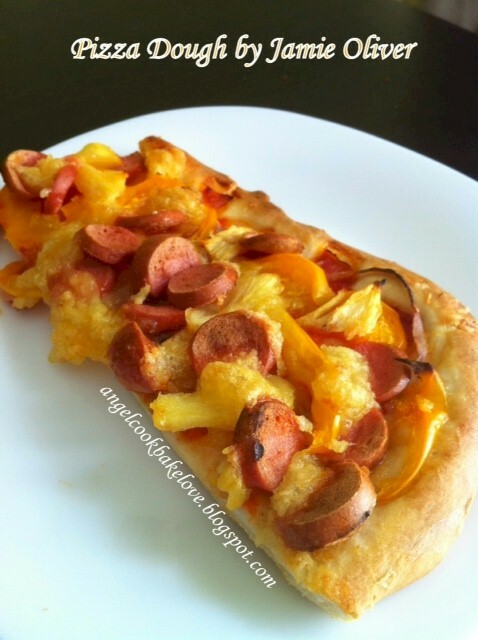 Soft & Fluffy Pizza Dough 松软皮萨饼皮(100%普通面粉) from Angel of Cook.Bake.Love. 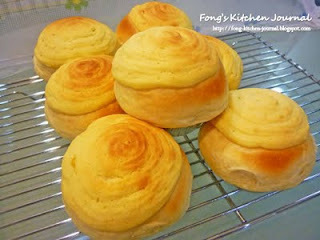 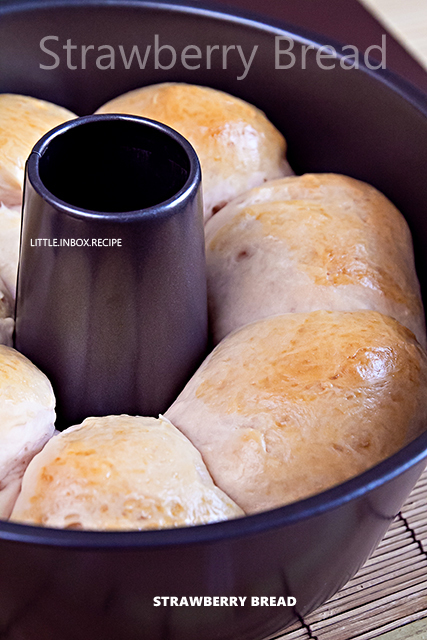 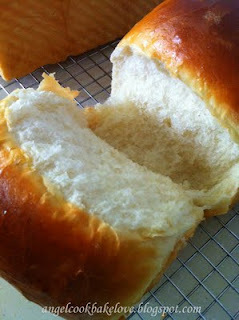 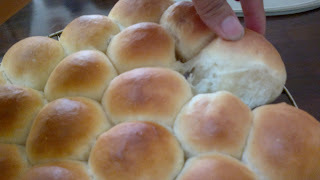 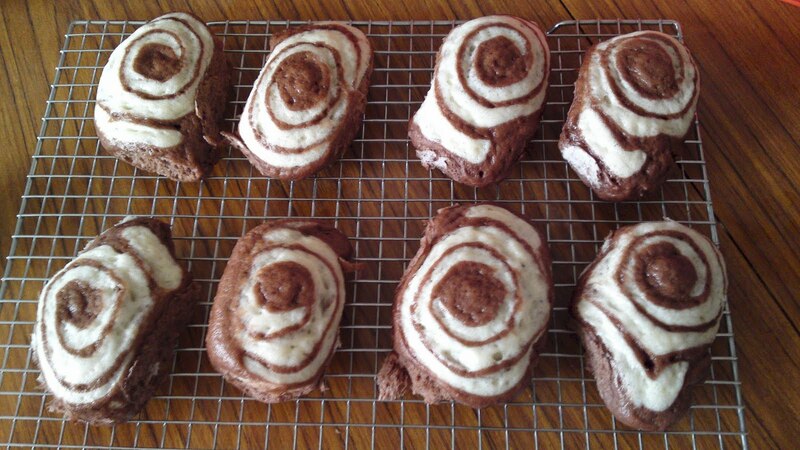 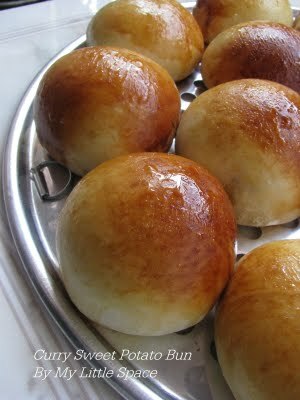 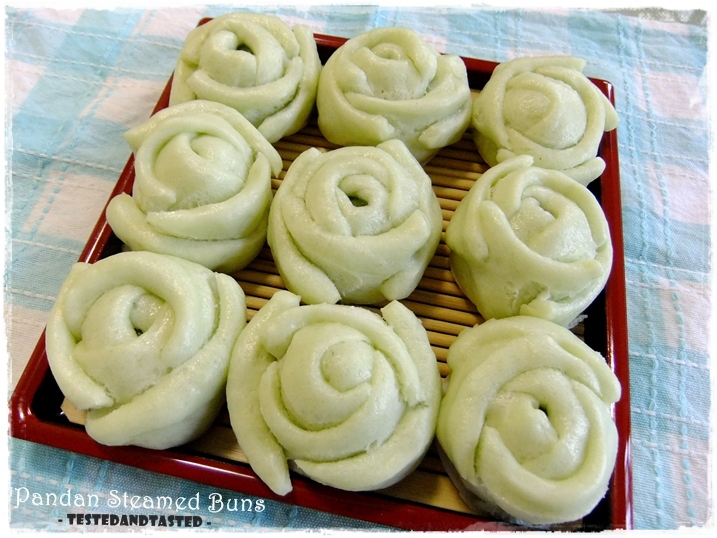 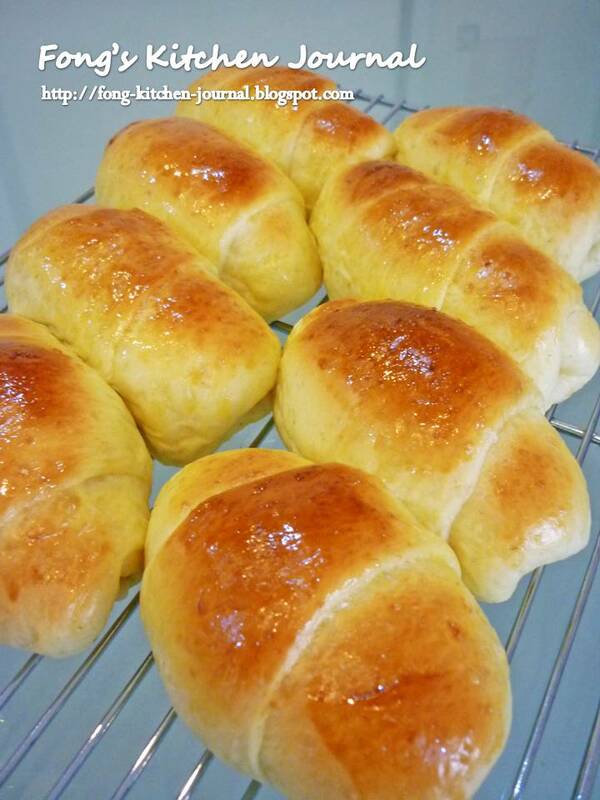 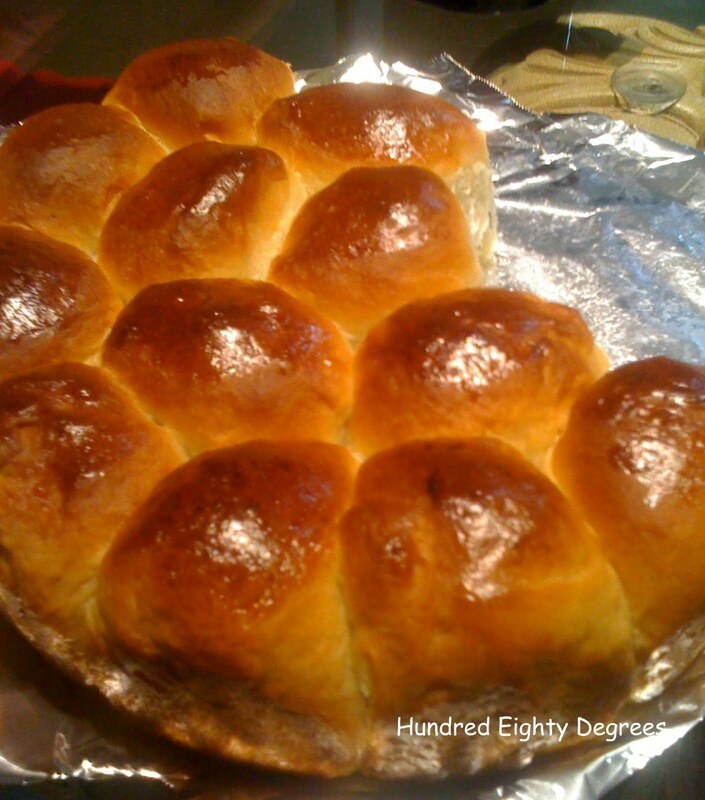 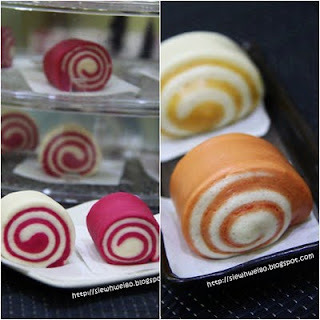 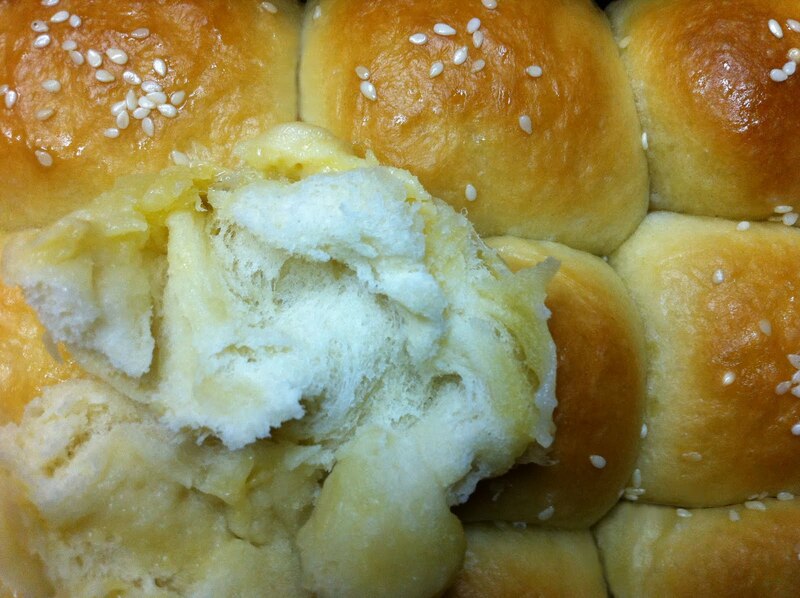 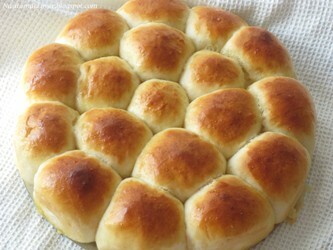 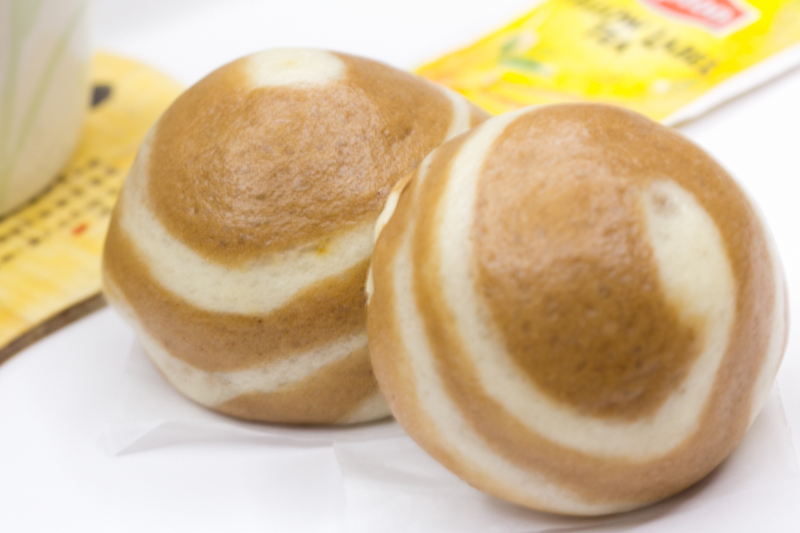 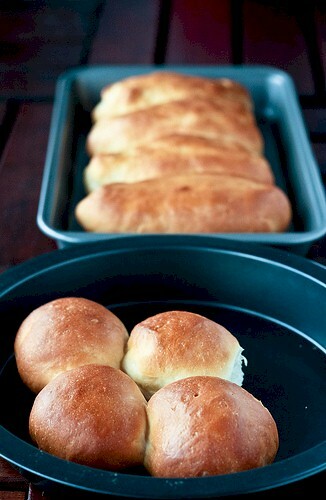 Japanese Soft Rolls from Janine of Not The Kitchen Sink! 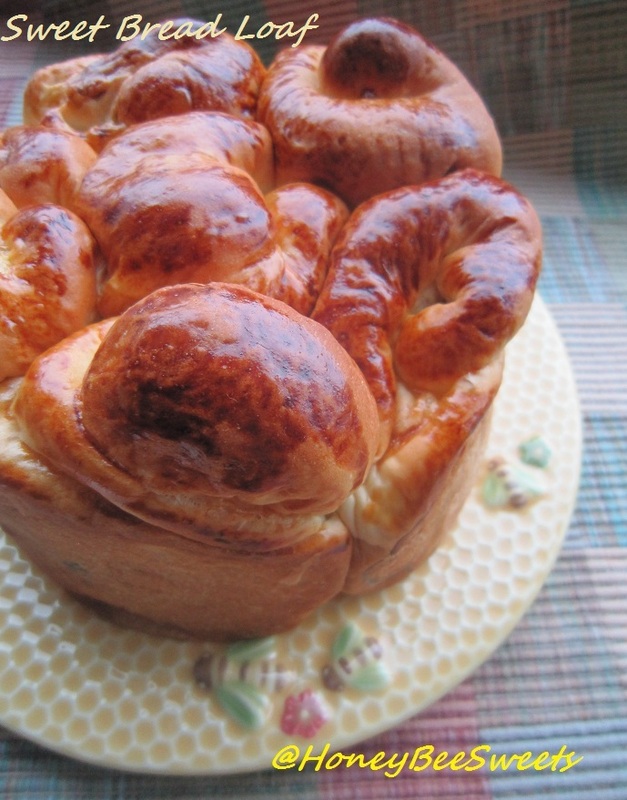 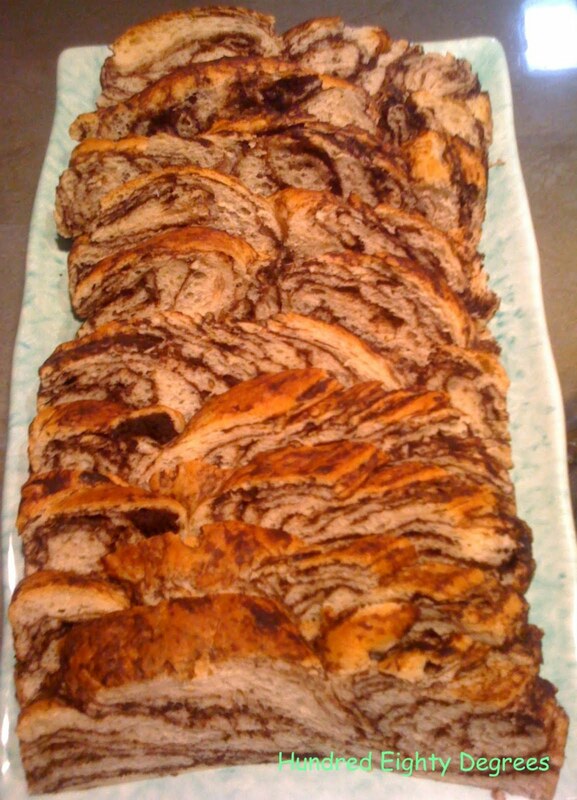 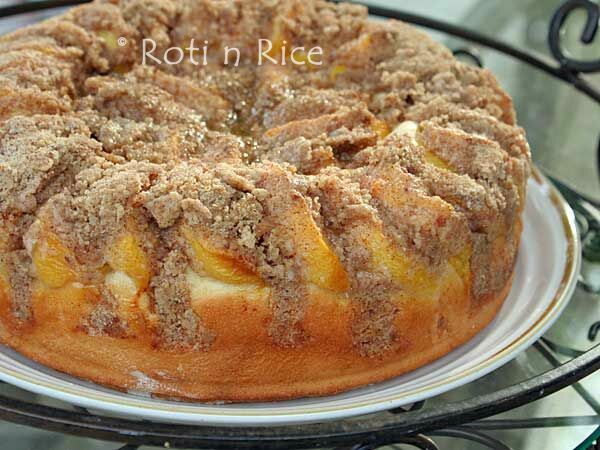 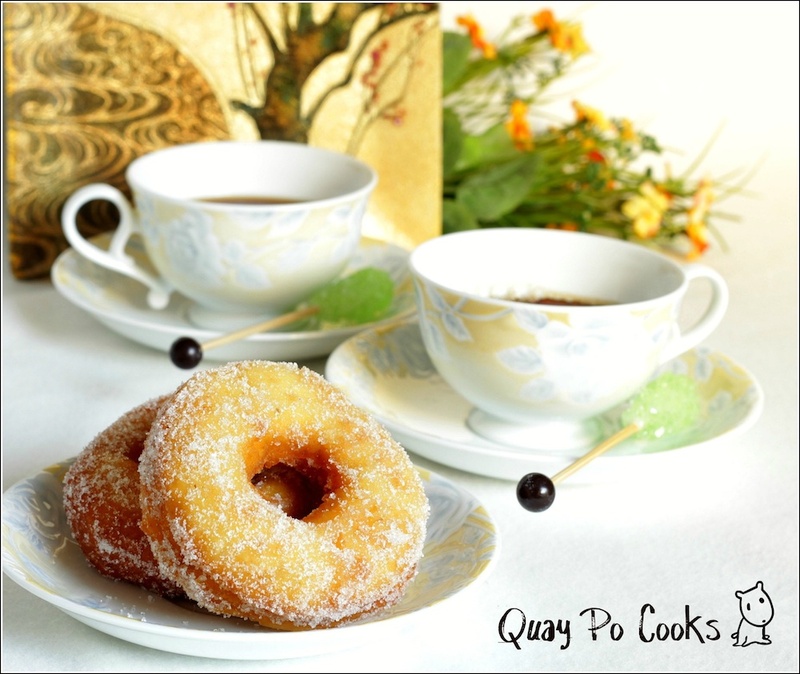 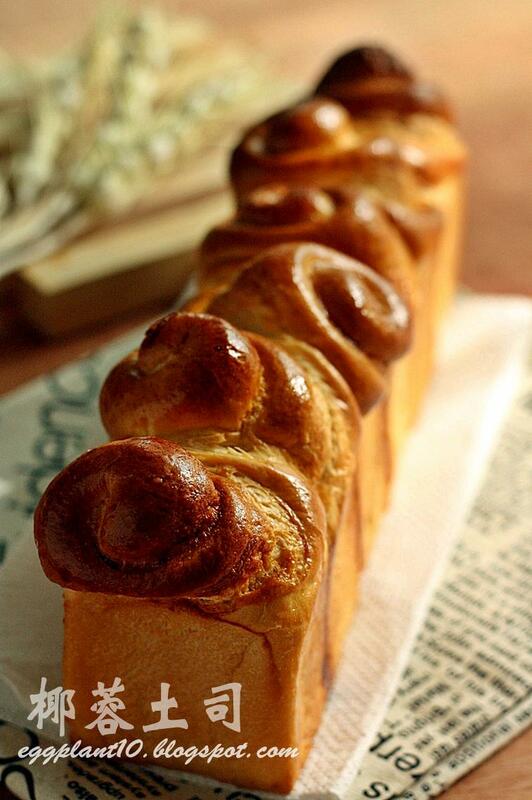 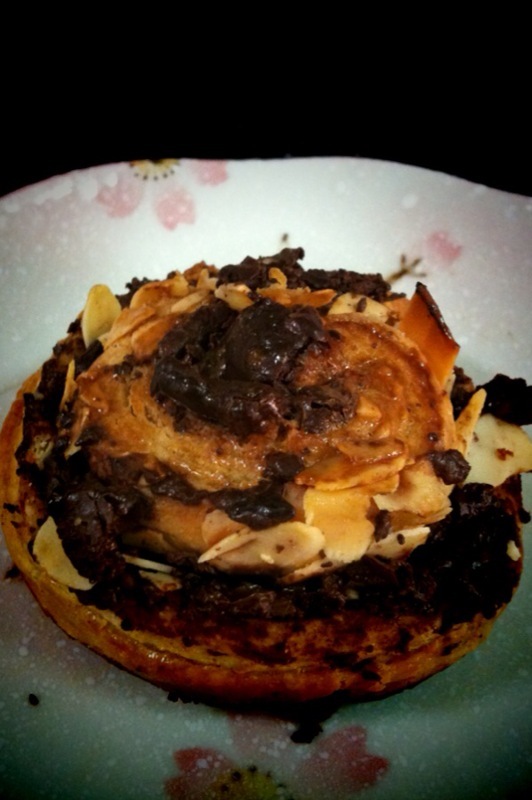 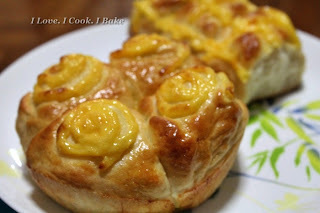 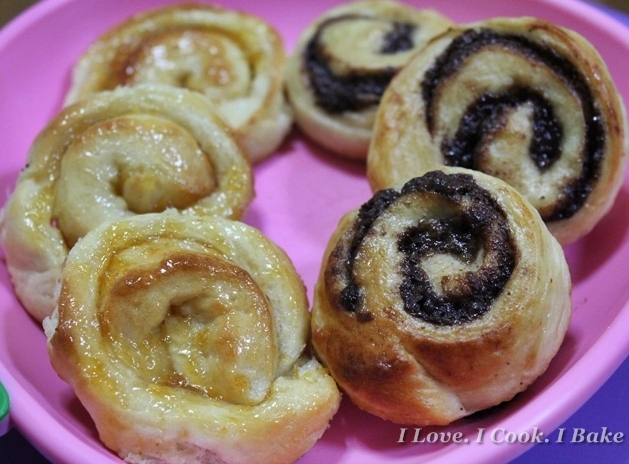 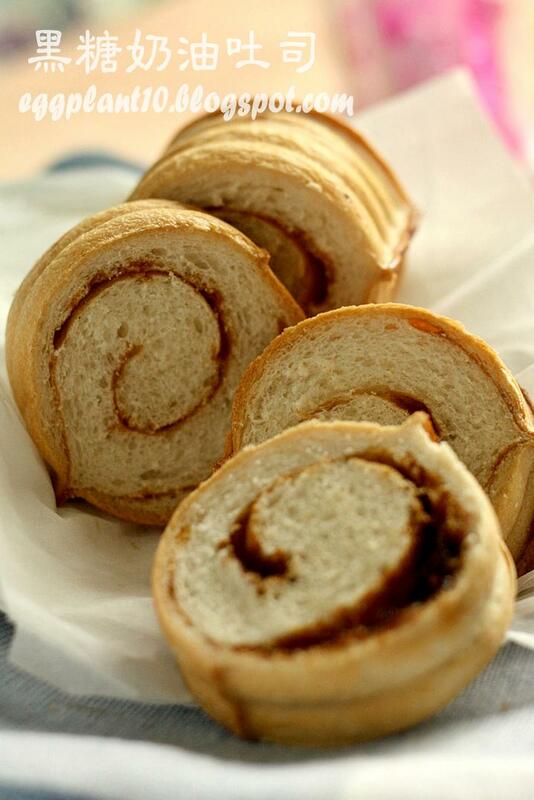 Apple Cinnamon Roll 苹果肉桂卷 from Angel of Cook.Bake.Love. 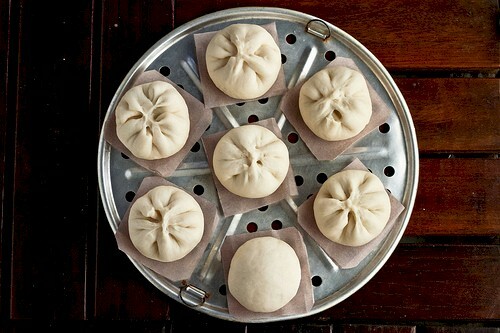 Steamed Bao (包子) from Janine of Not The Kitchen Sink! 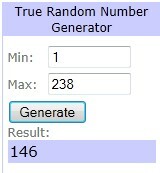 The closing date is: 31 July 2011. 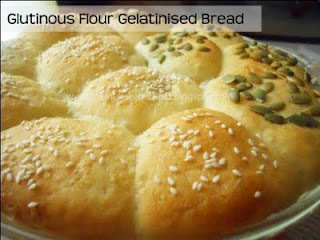 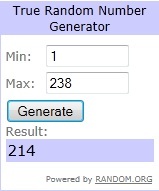 All entries will be complied and posted by 1st Aug 2011.